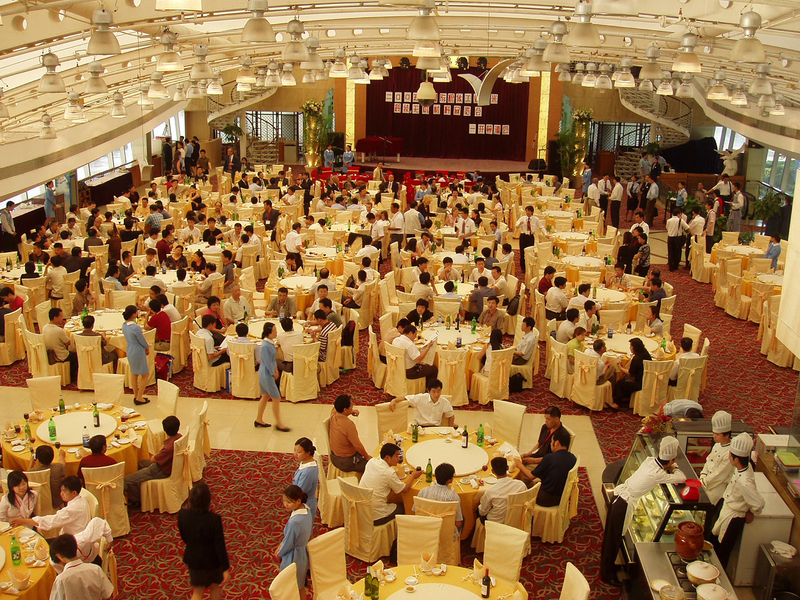 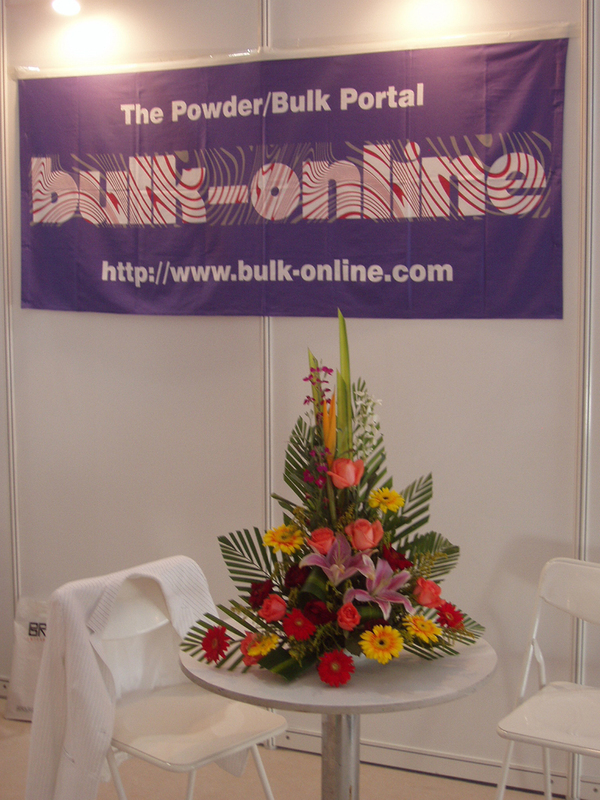 Dear Bulkoholics, today we would like to show a few photos of an important powder/bulk venue in the Far East, i.e. 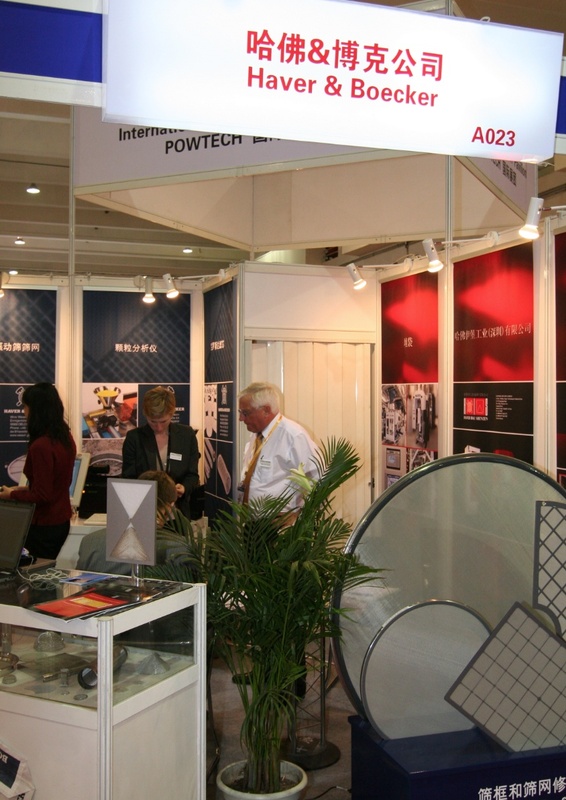 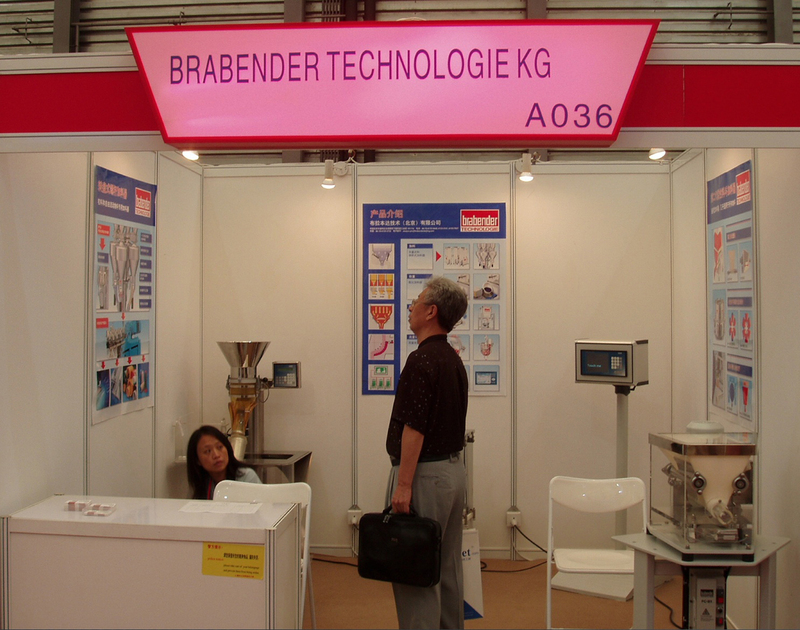 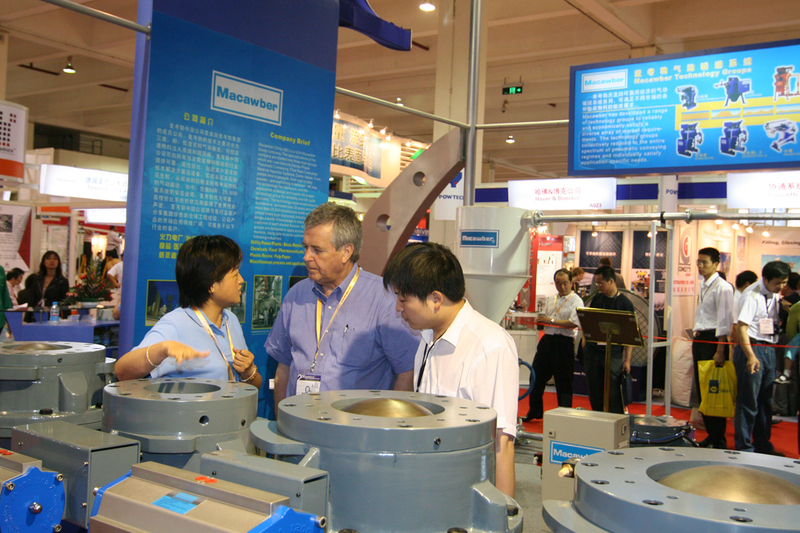 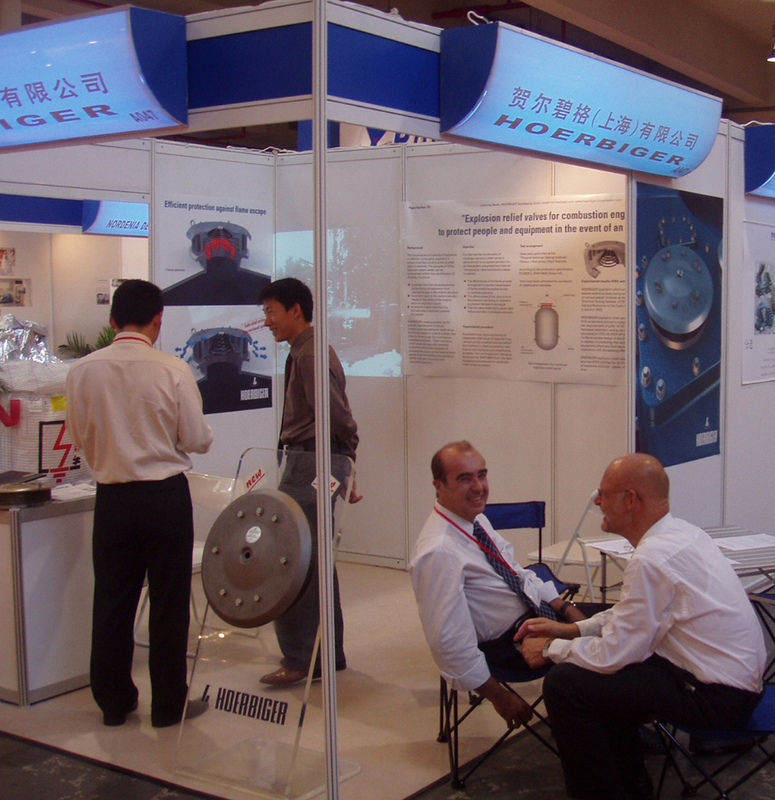 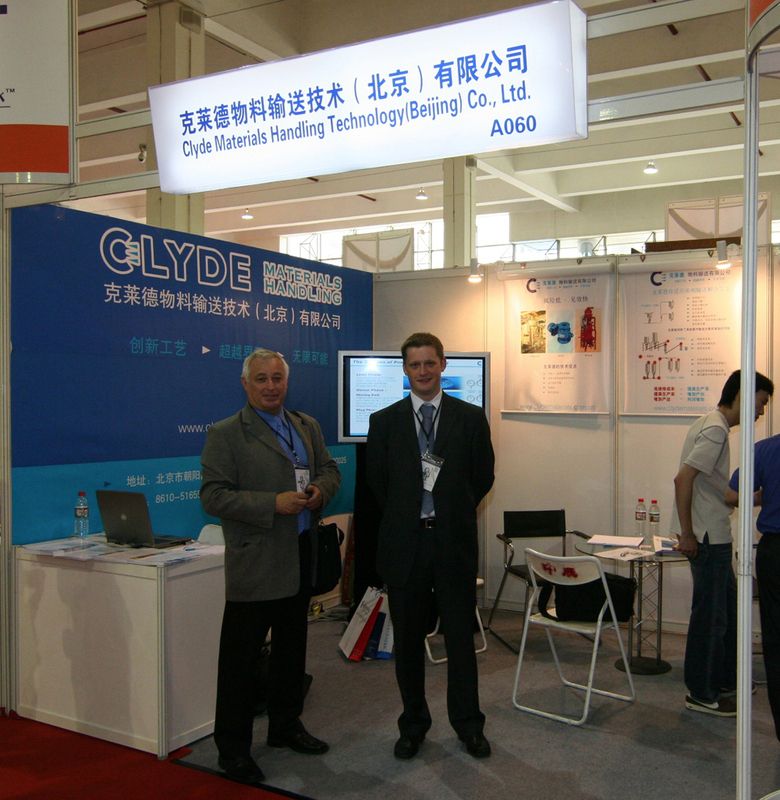 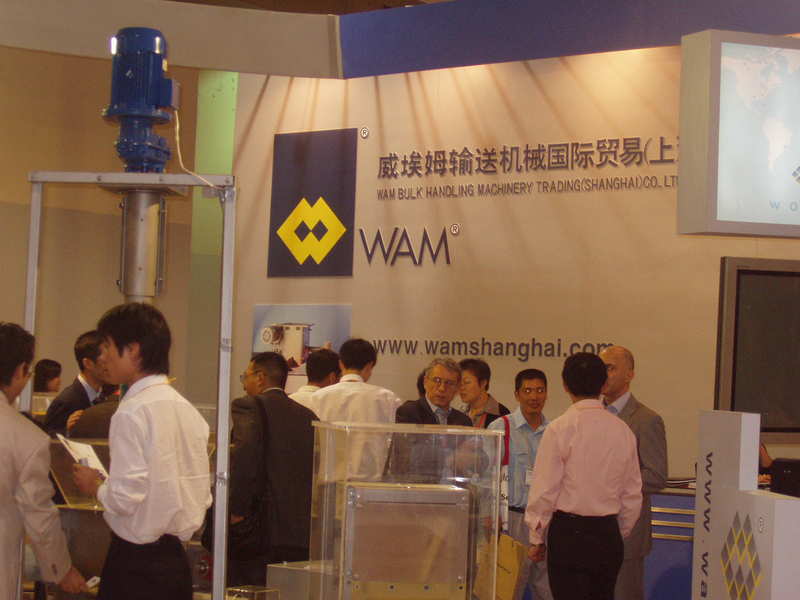 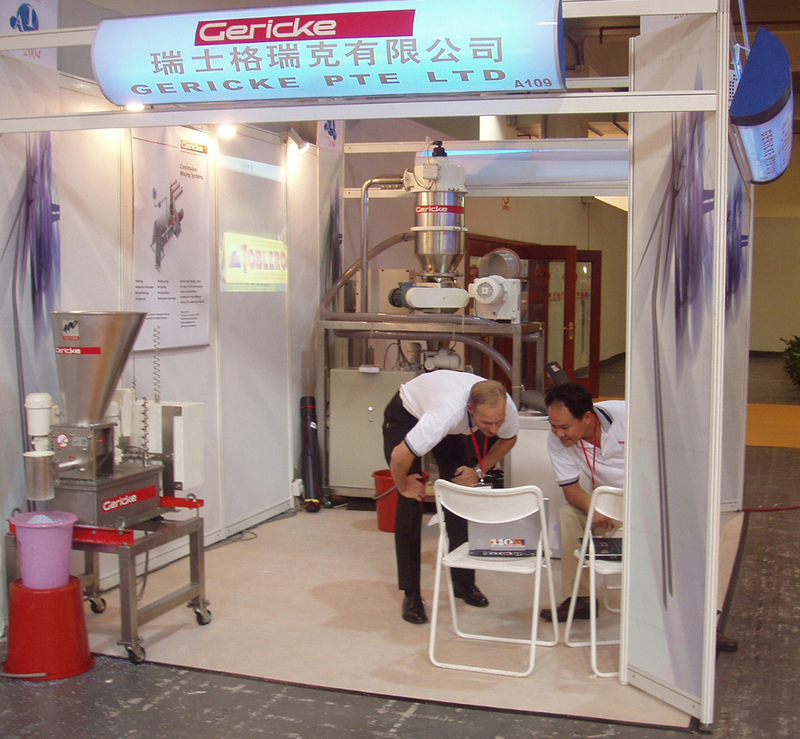 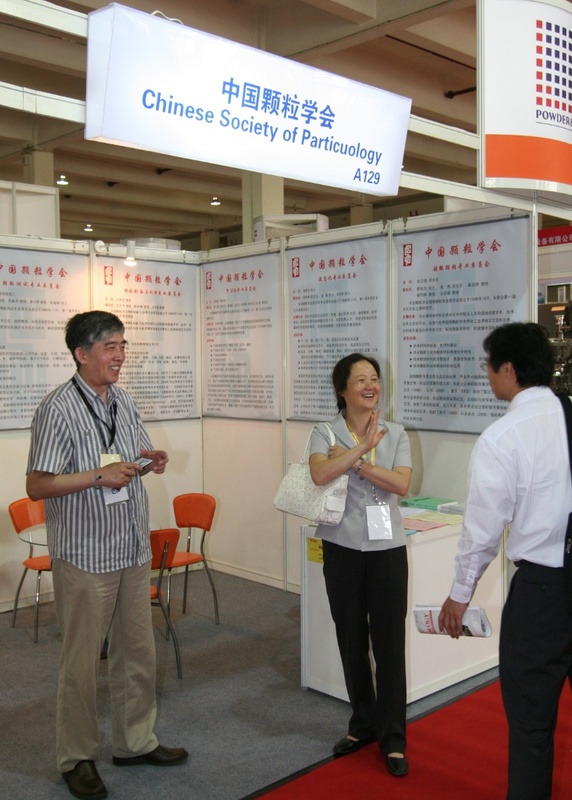 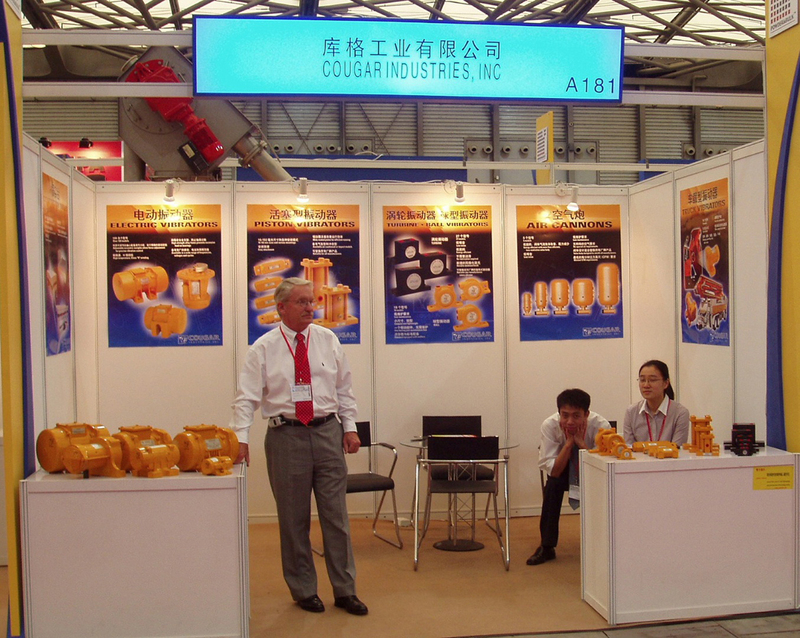 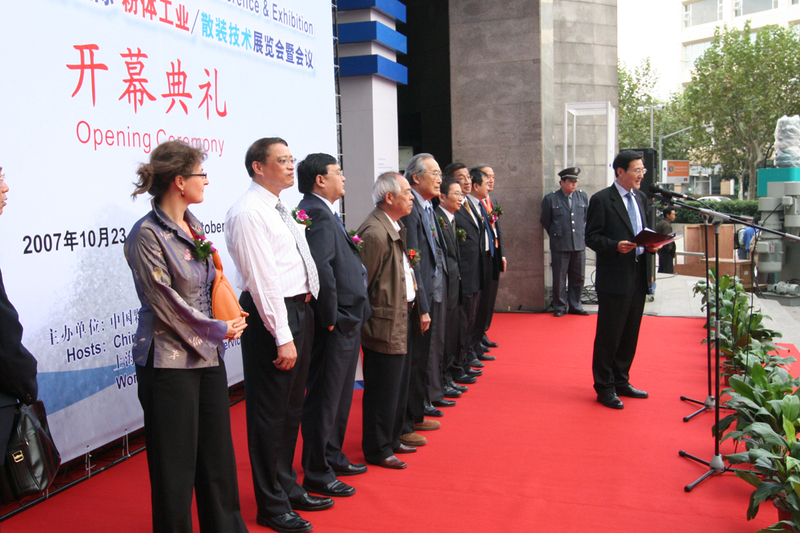 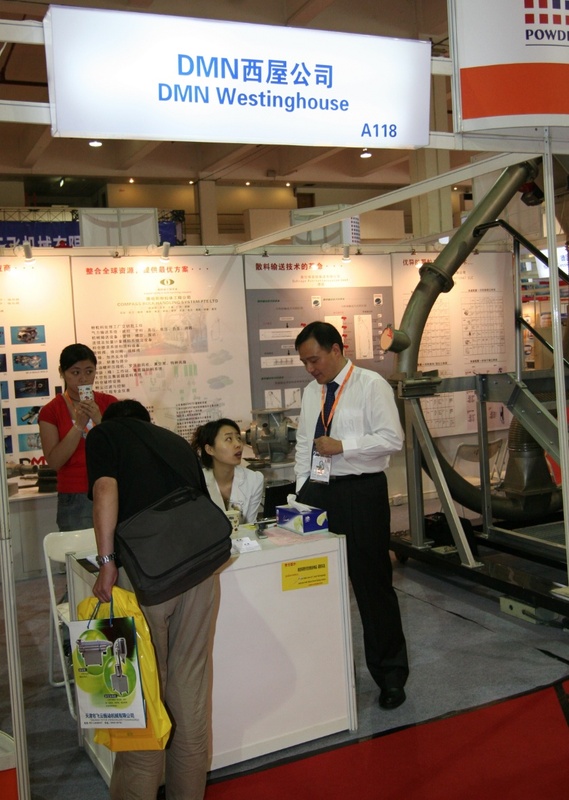 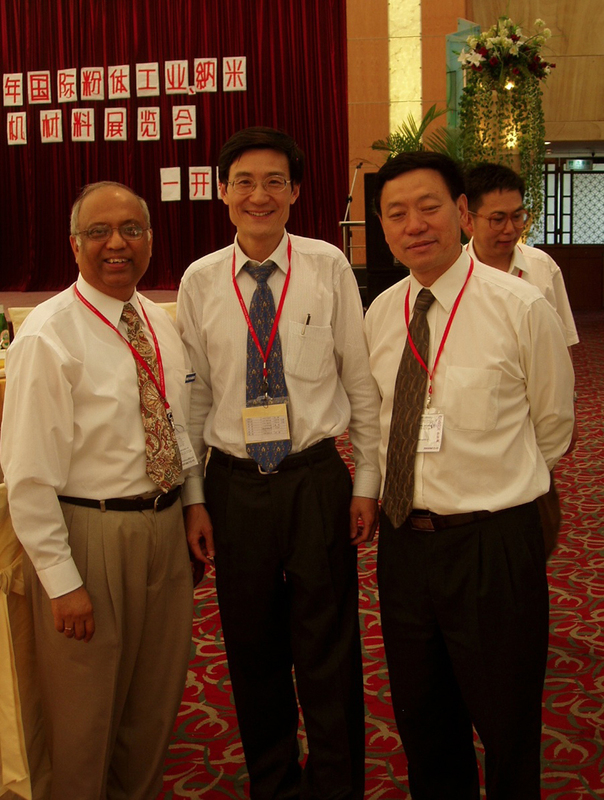 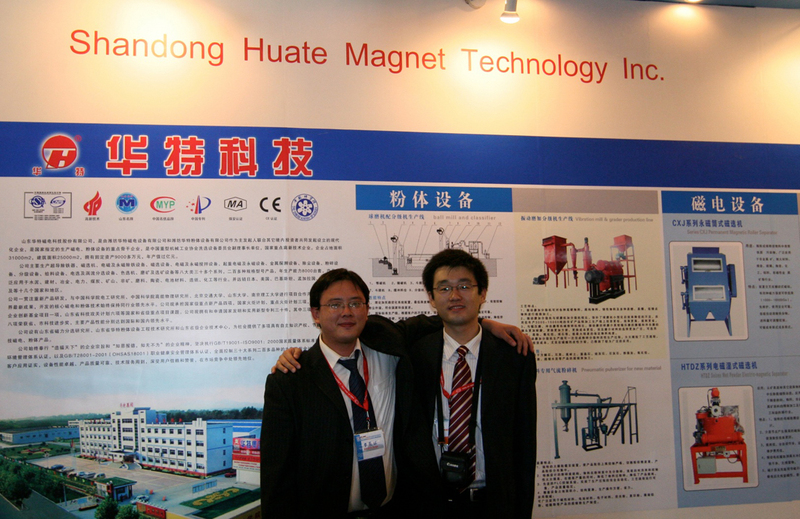 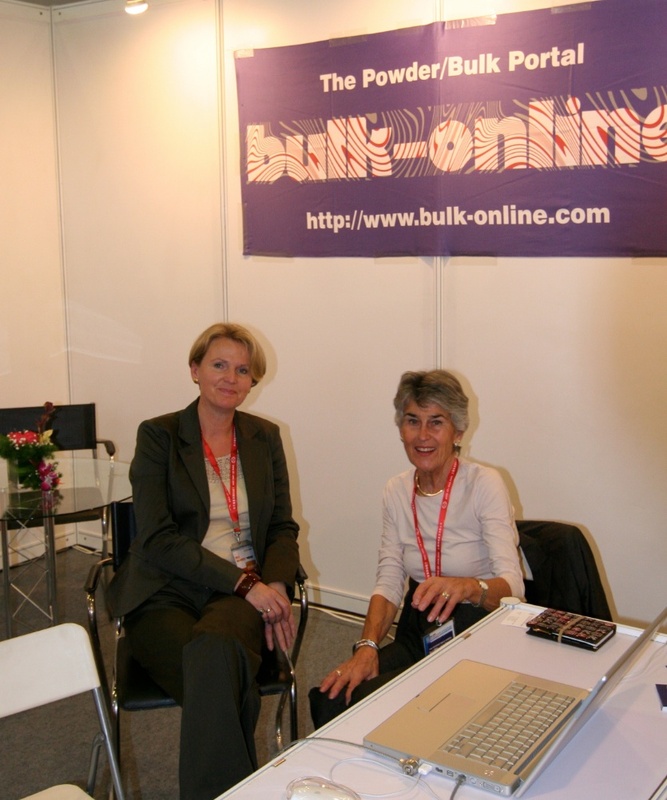 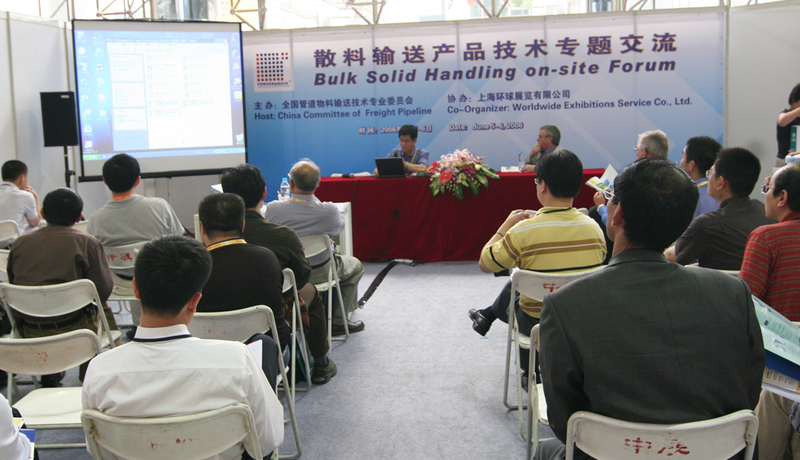 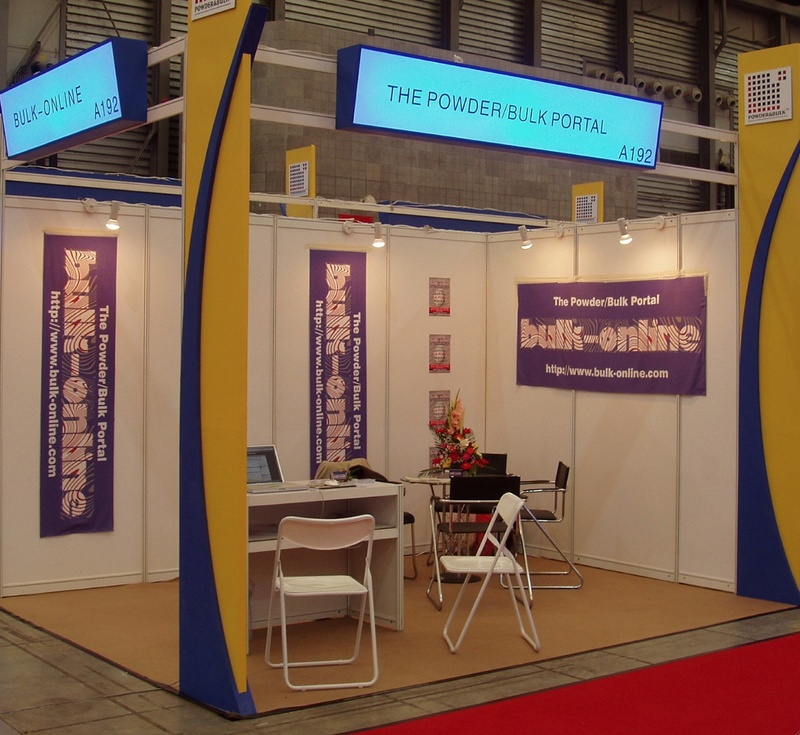 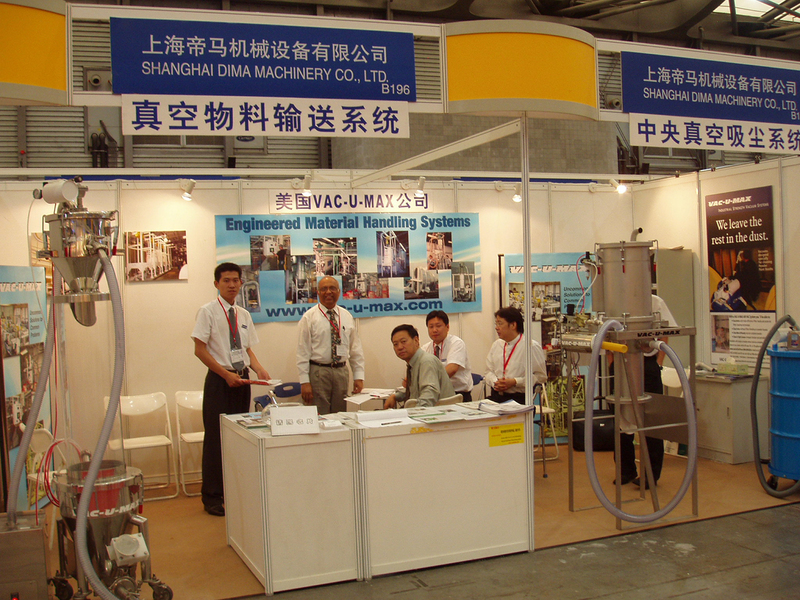 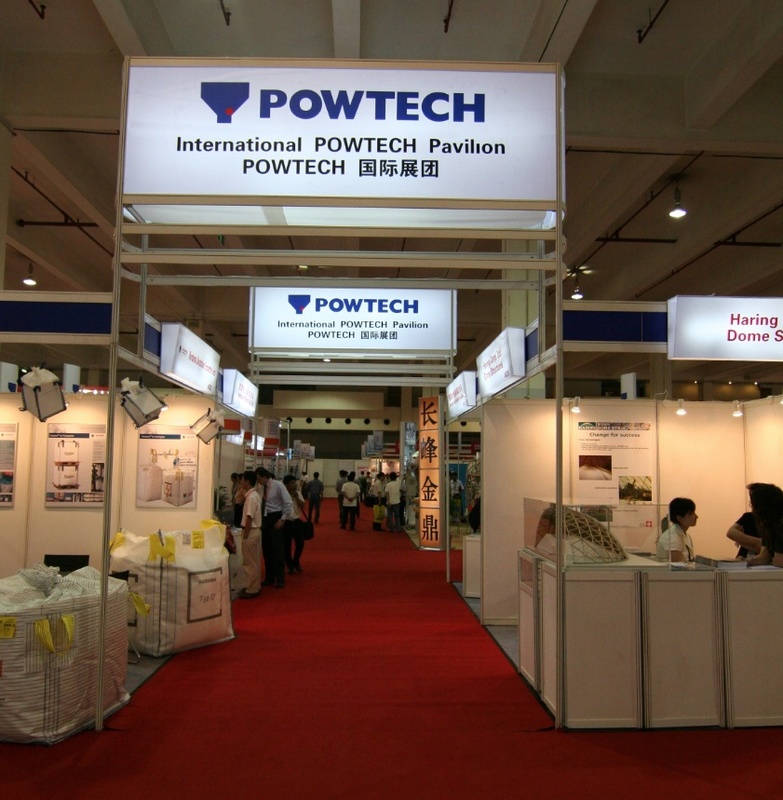 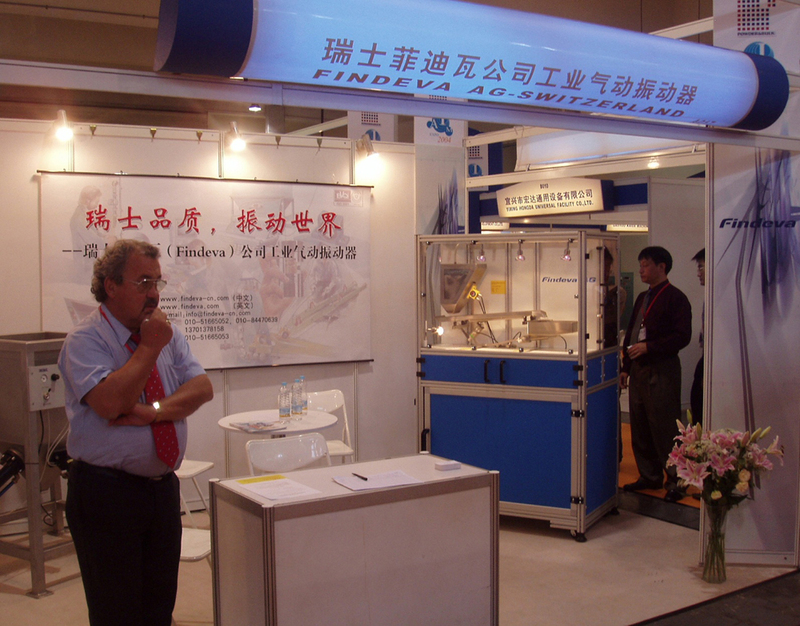 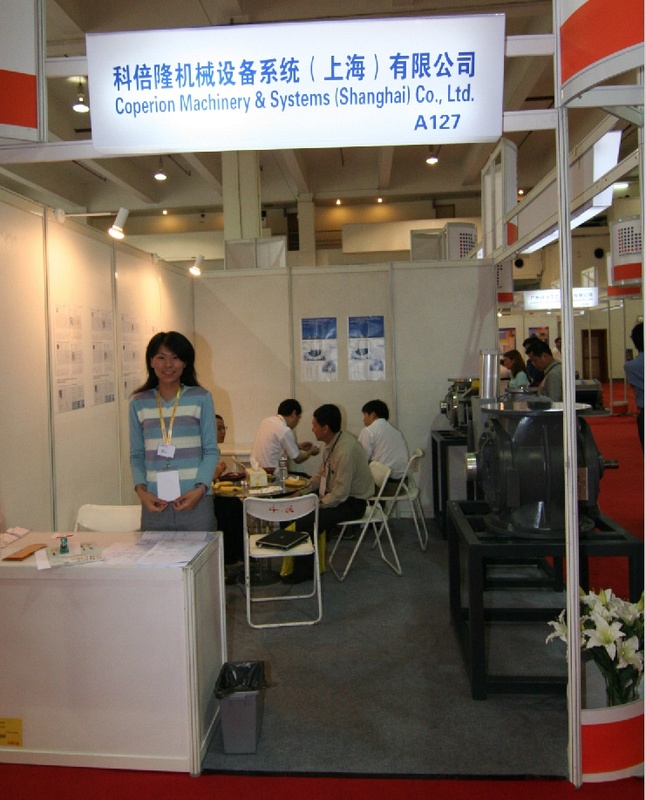 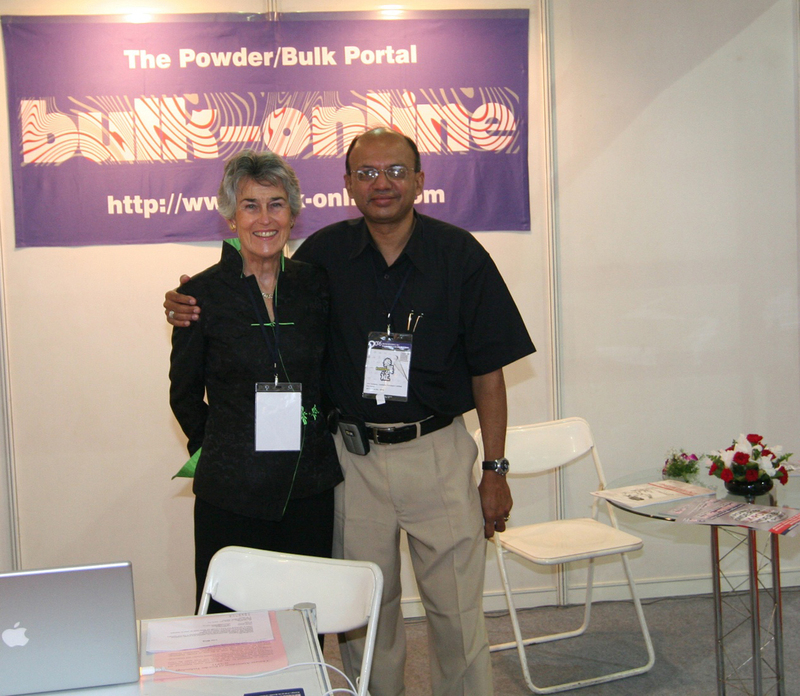 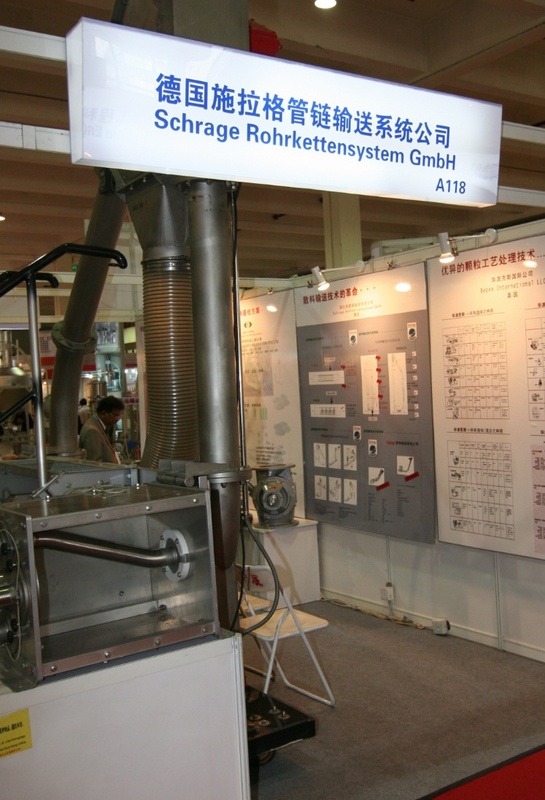 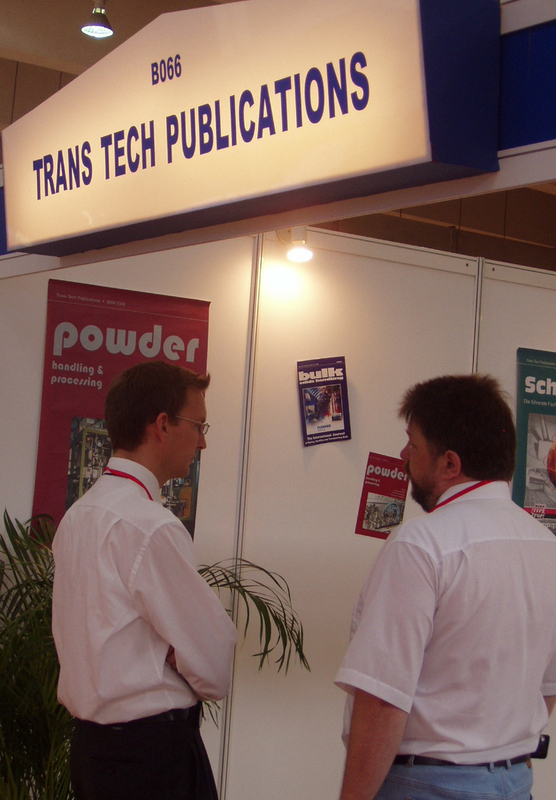 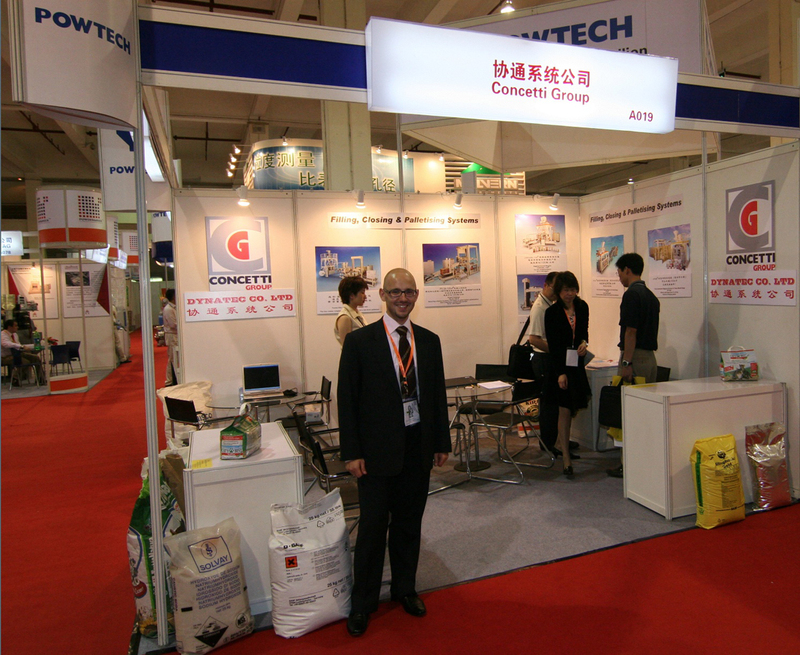 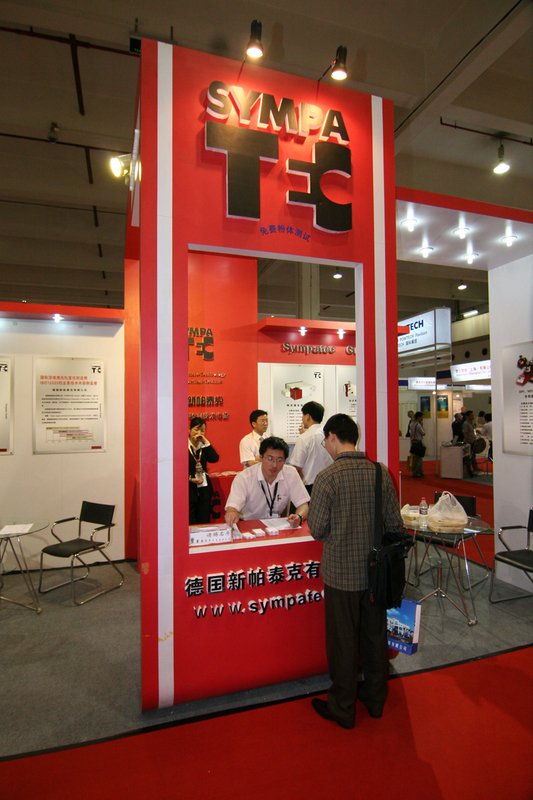 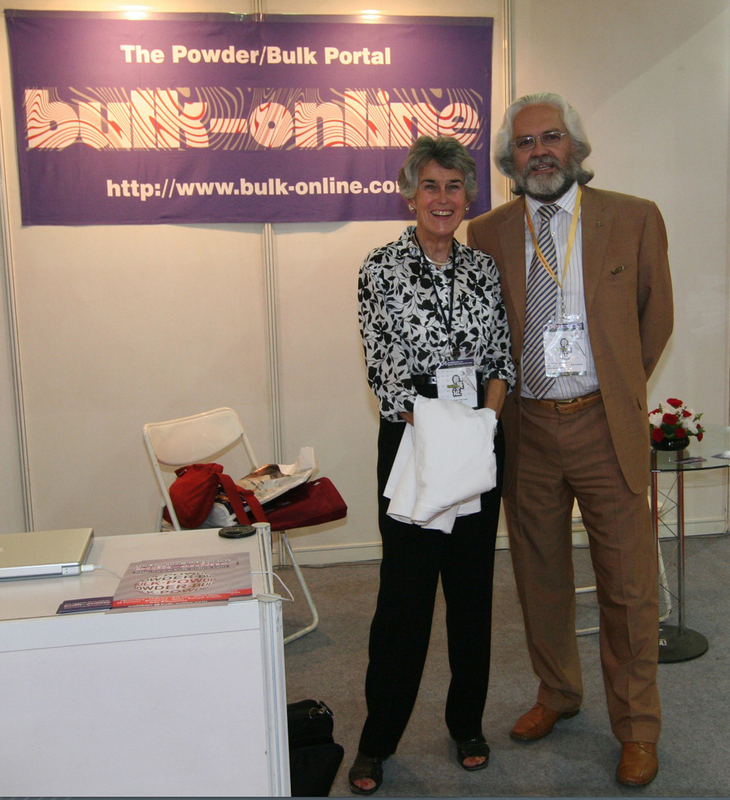 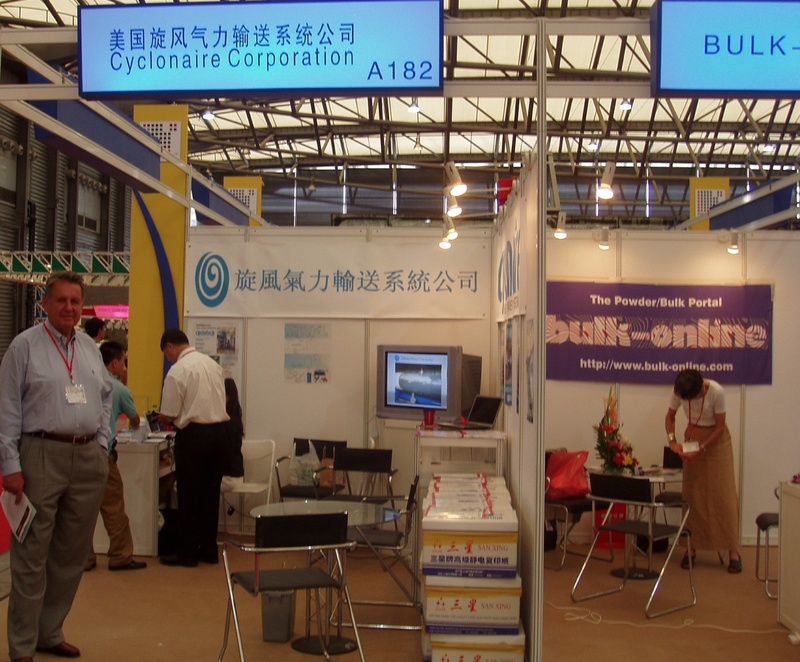 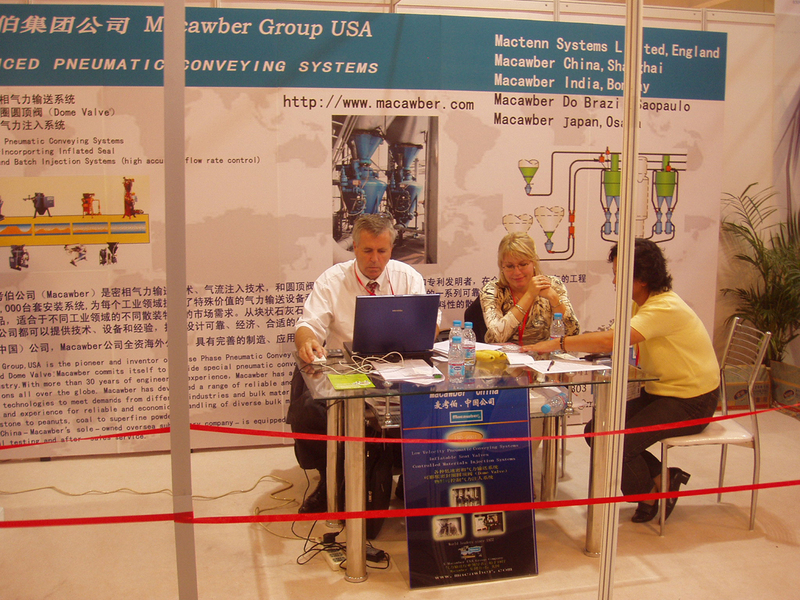 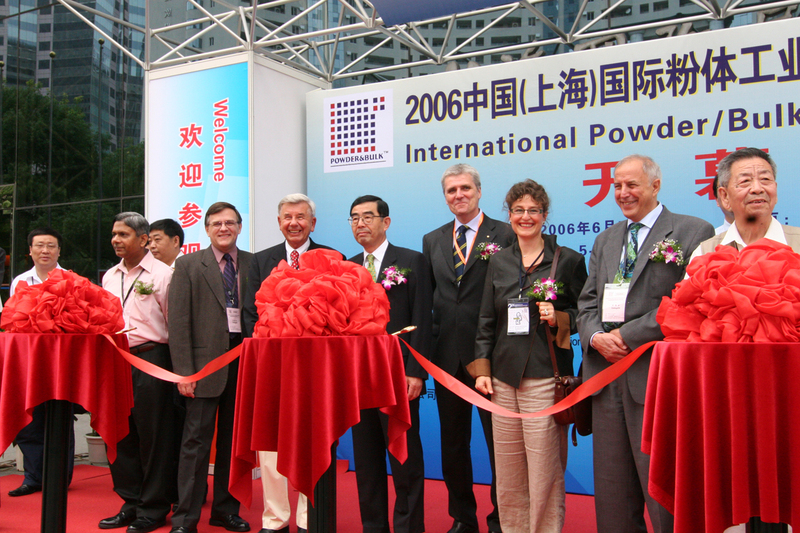 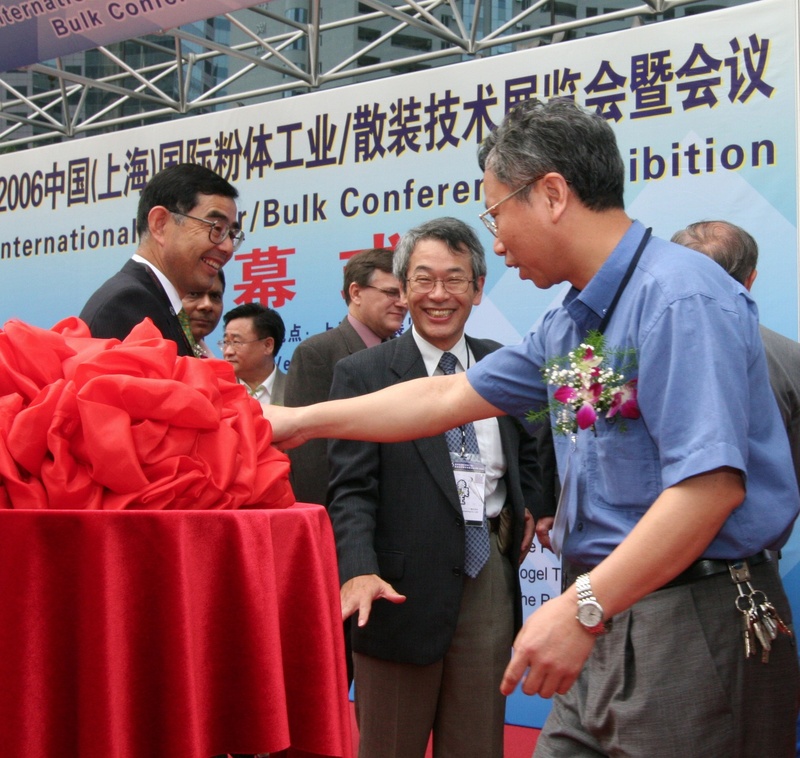 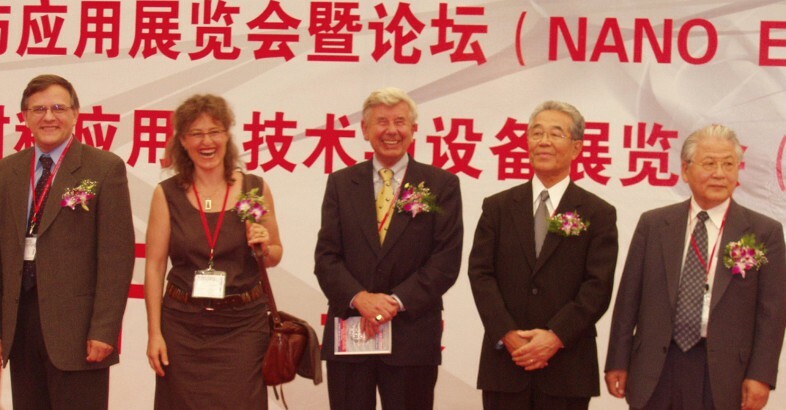 the Shanghai Powder & Bulk Conference & Exhibition (this is nowadays the IPB organized by NürnbergMesse China, a sister exhibition to POWTECH Nürnberg, Germany). 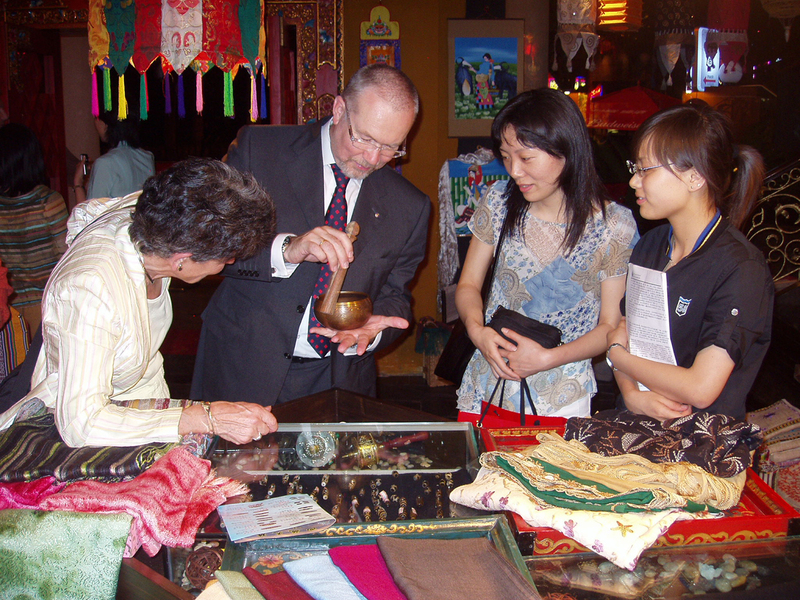 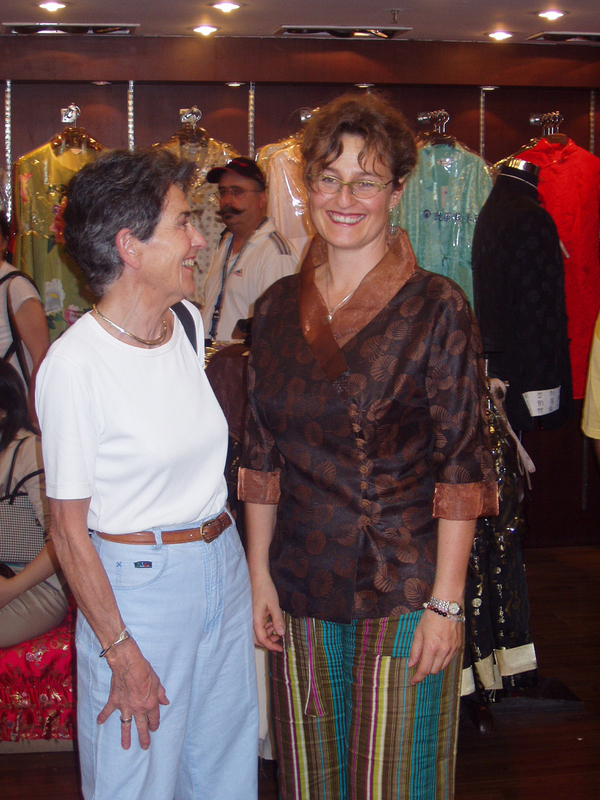 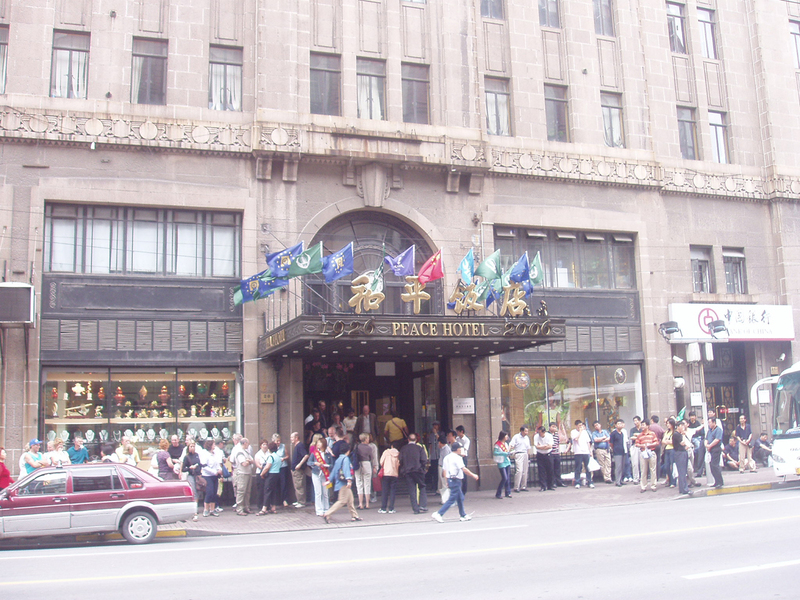 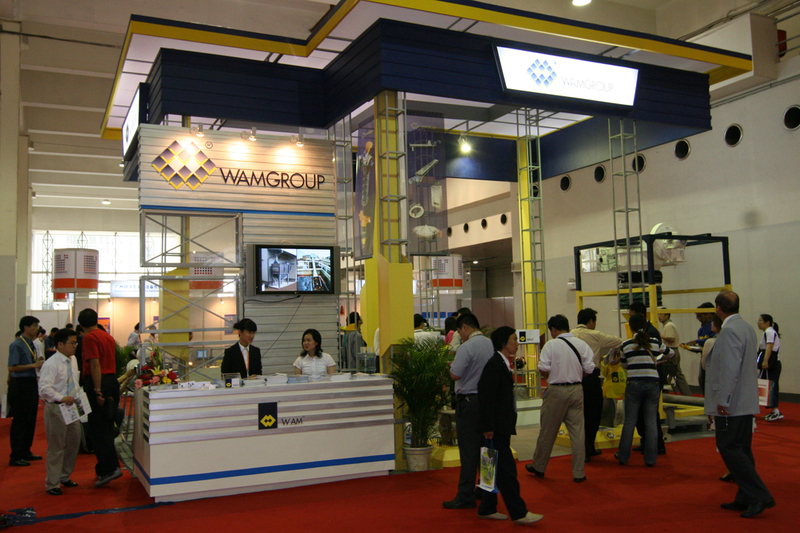 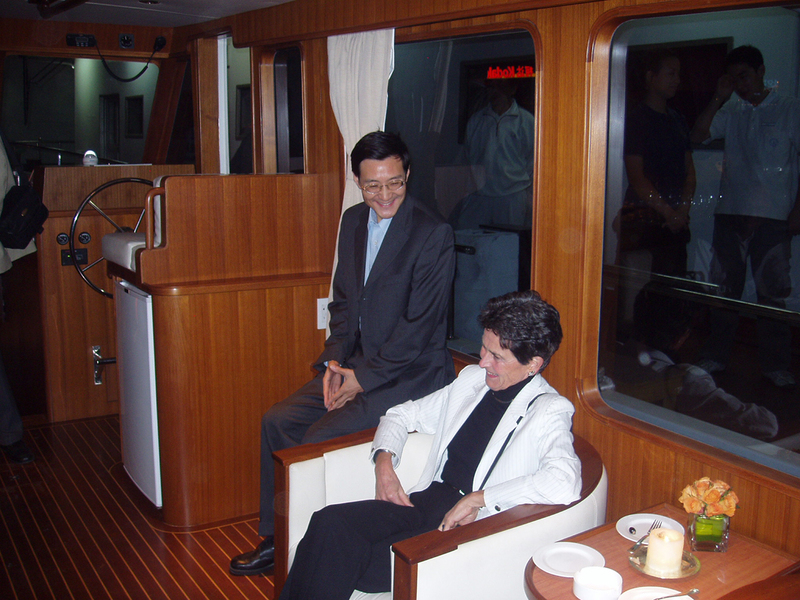 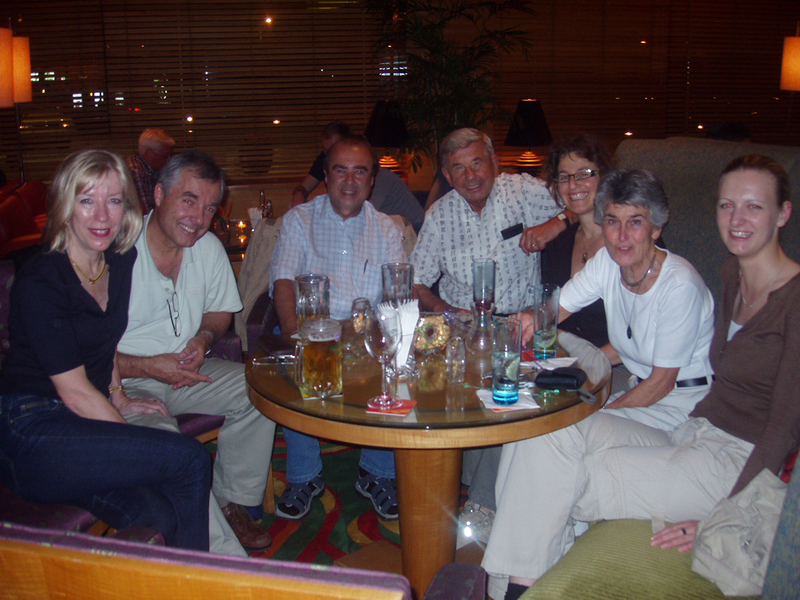 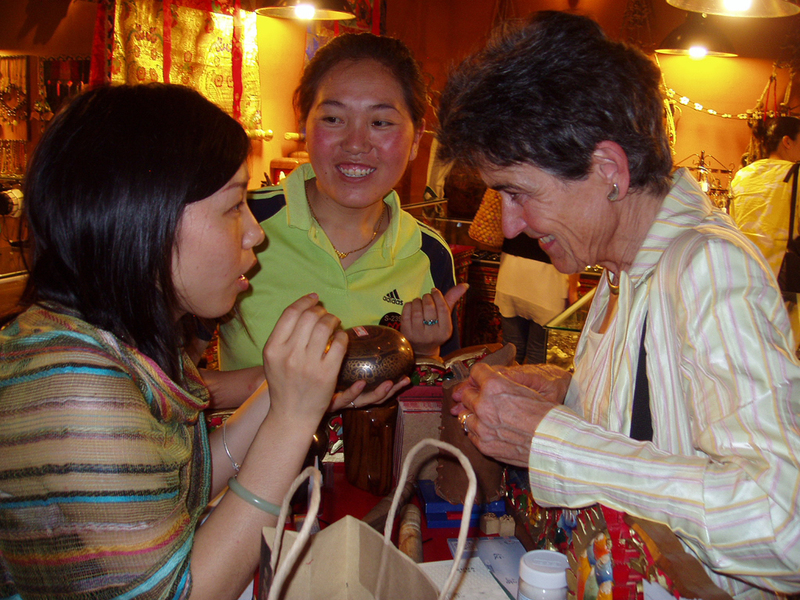 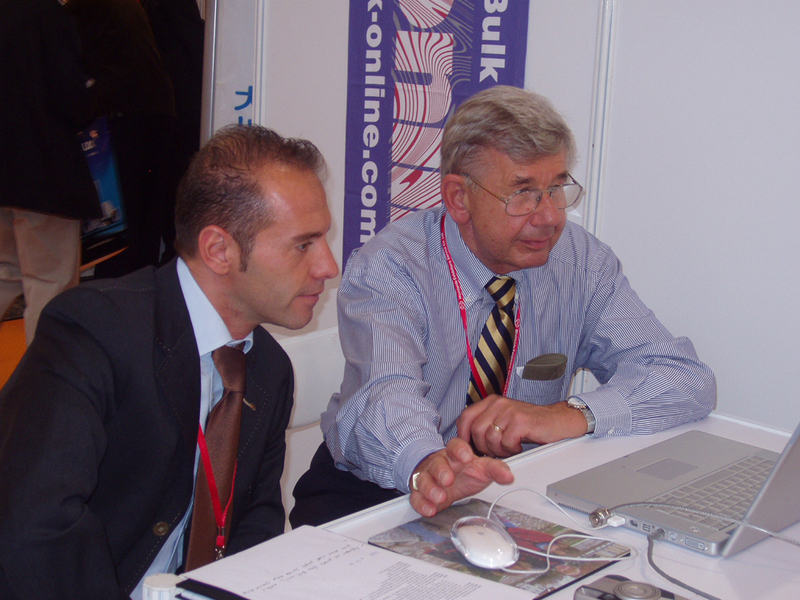 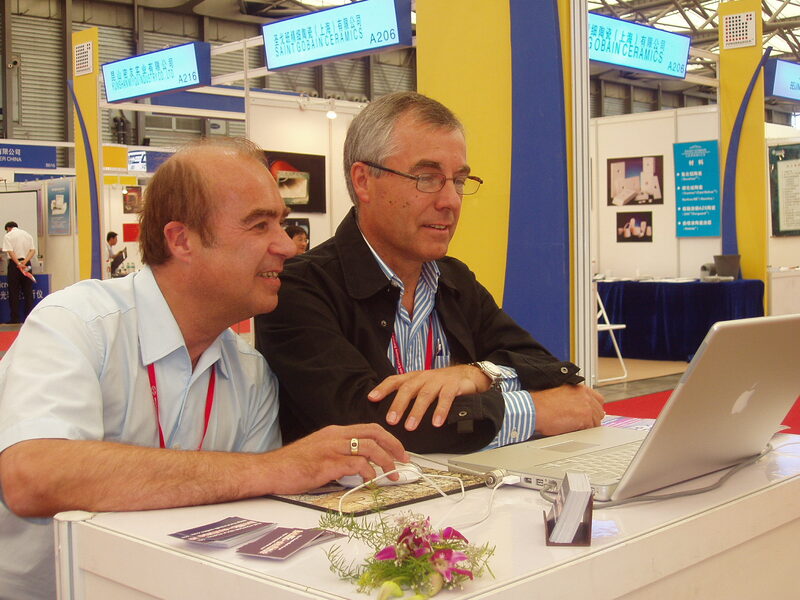 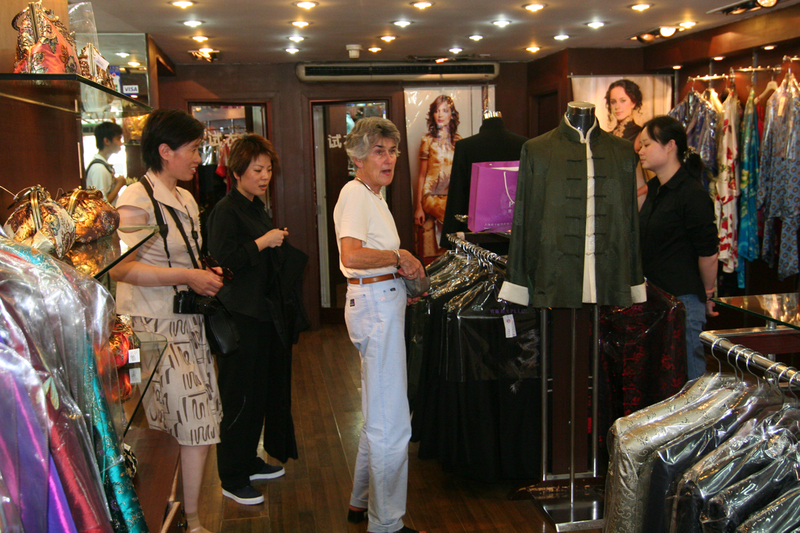 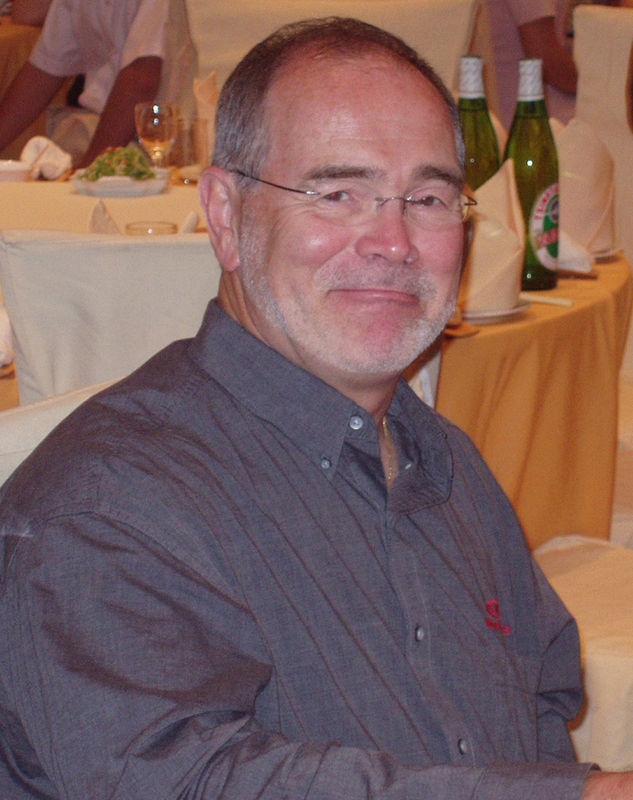 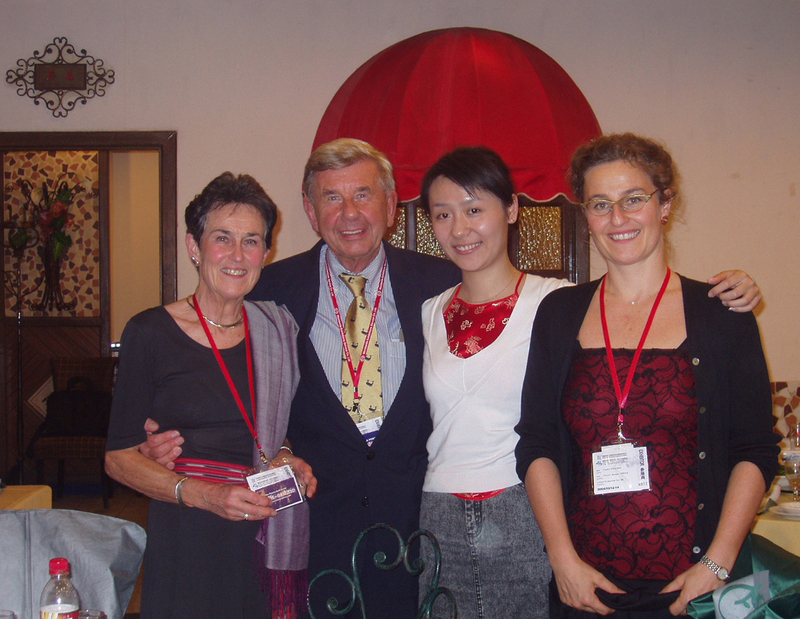 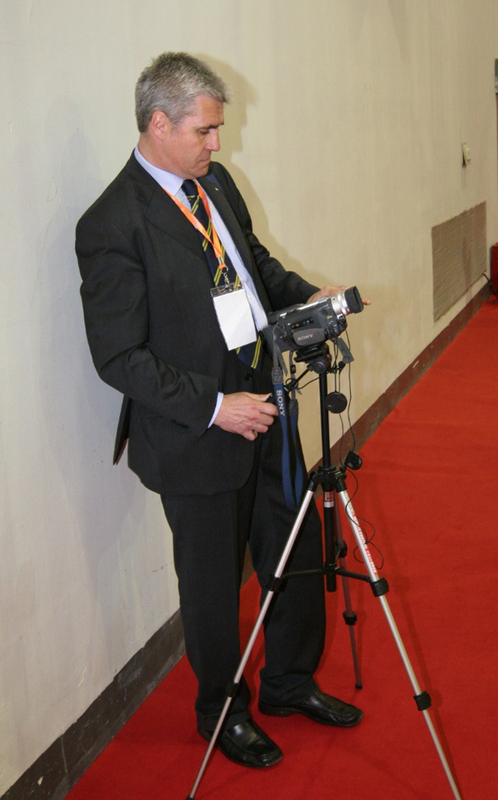 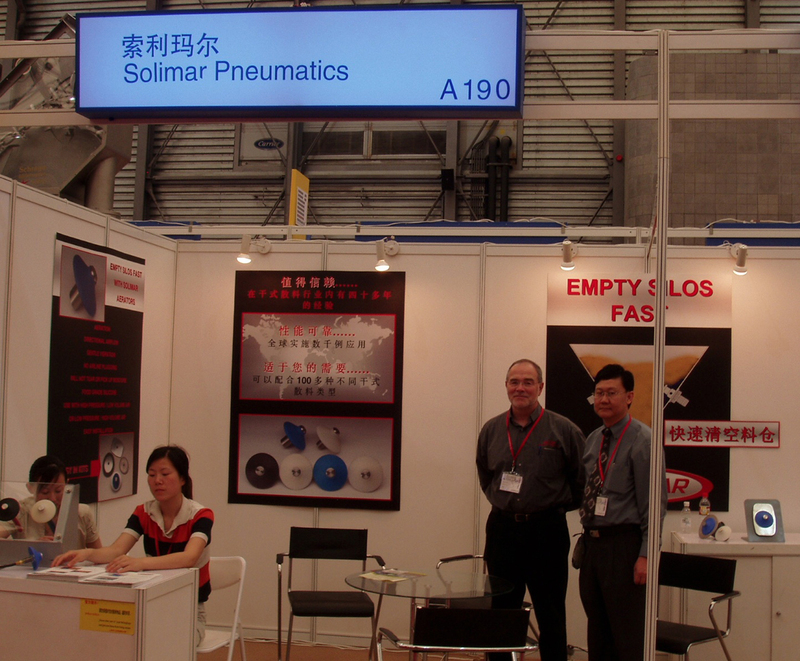 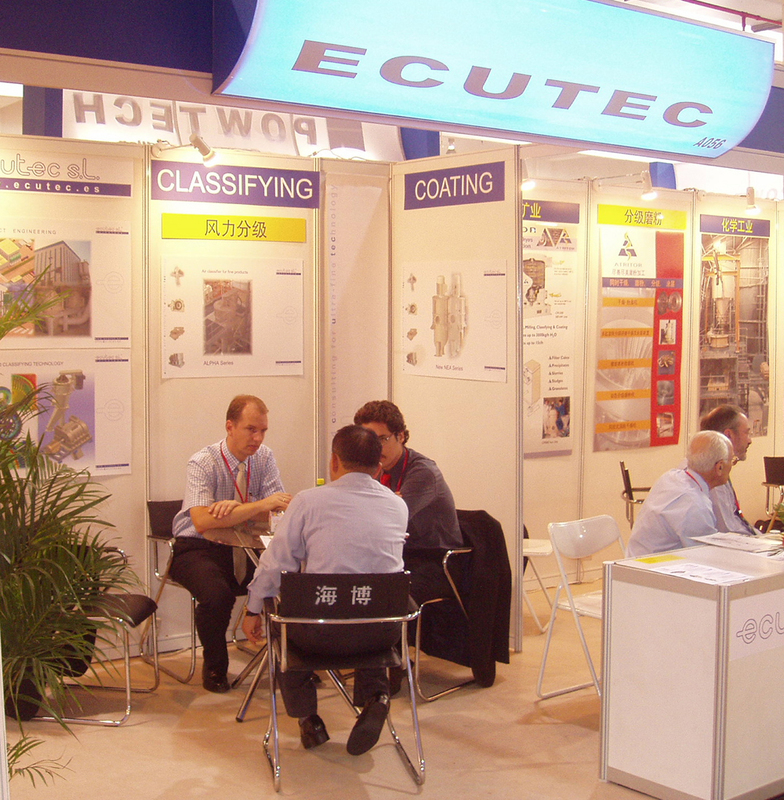 We will concentrate on the exhibitions in 2004, 2005, 2006 and 2007. 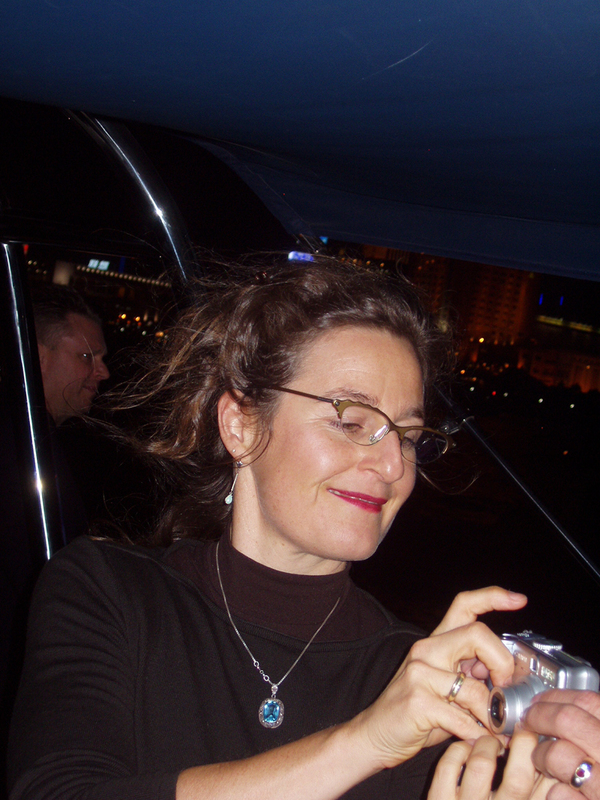 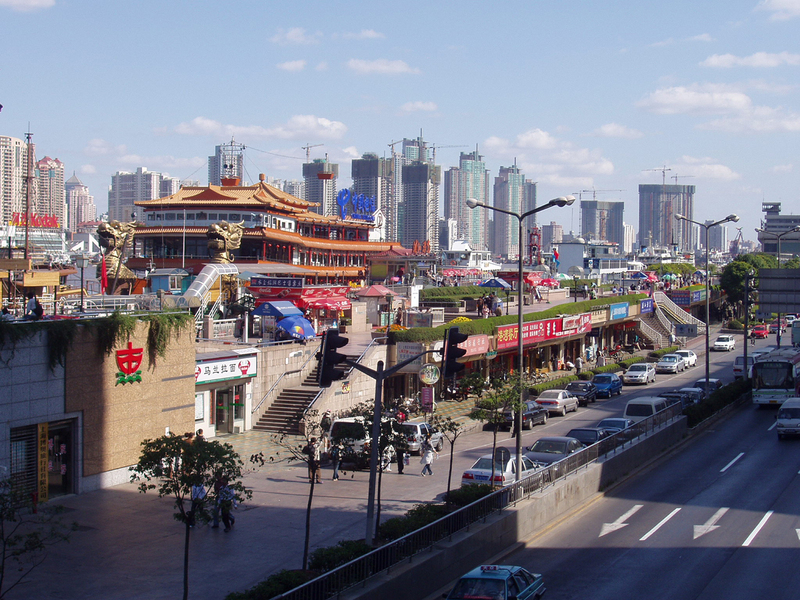 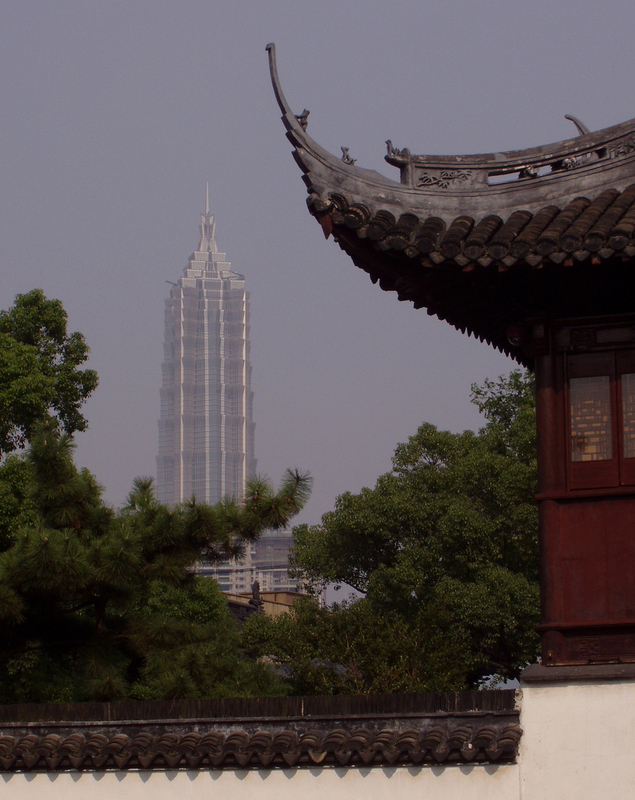 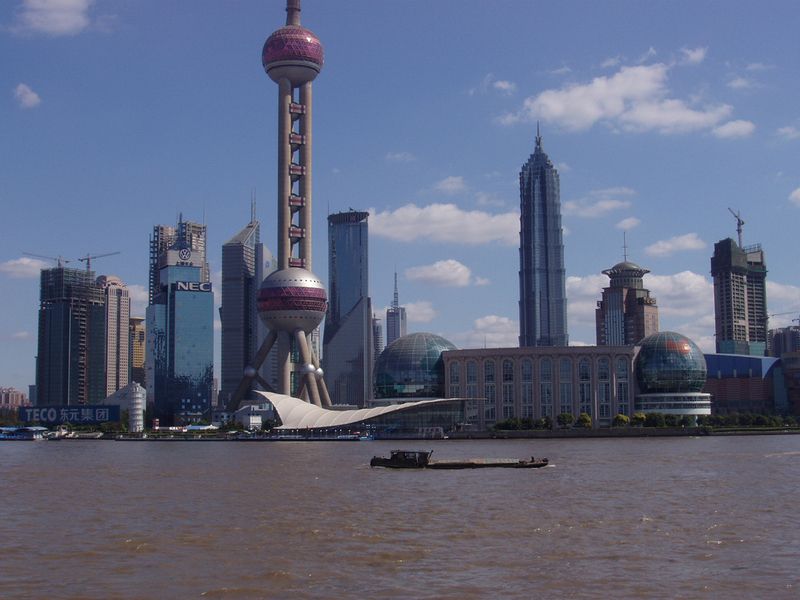 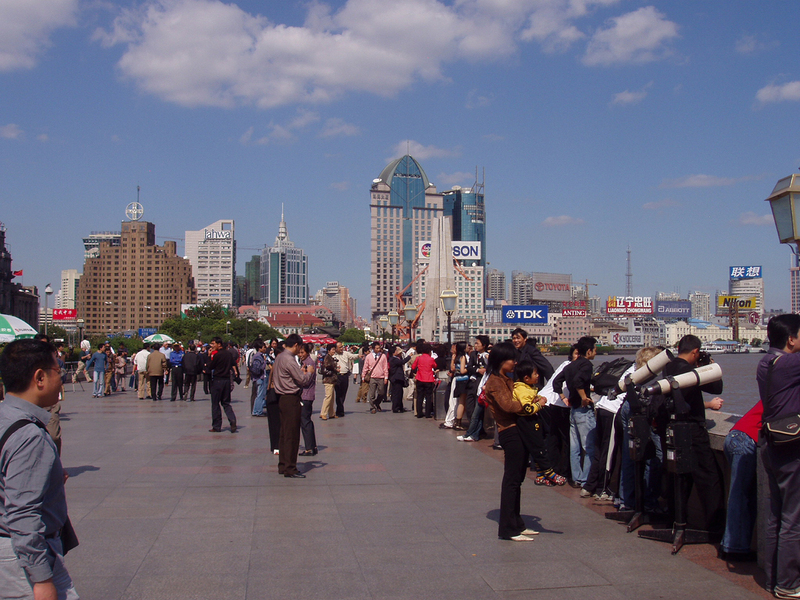 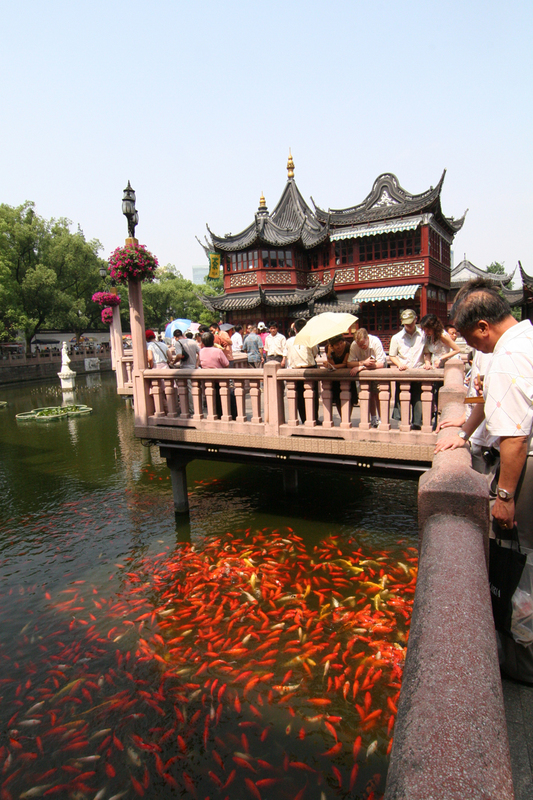 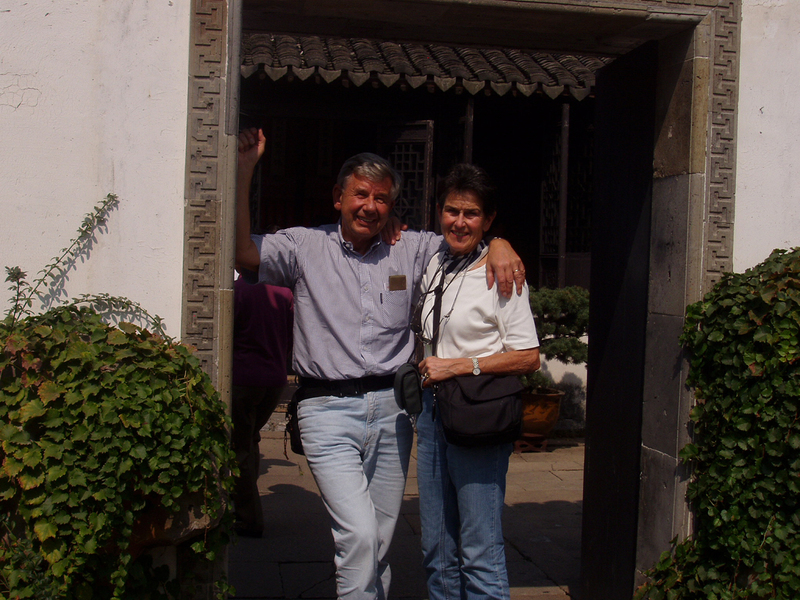 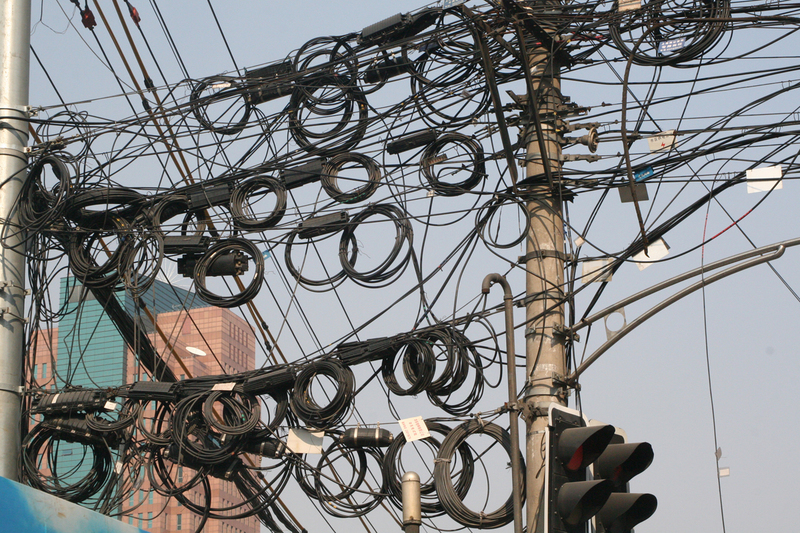 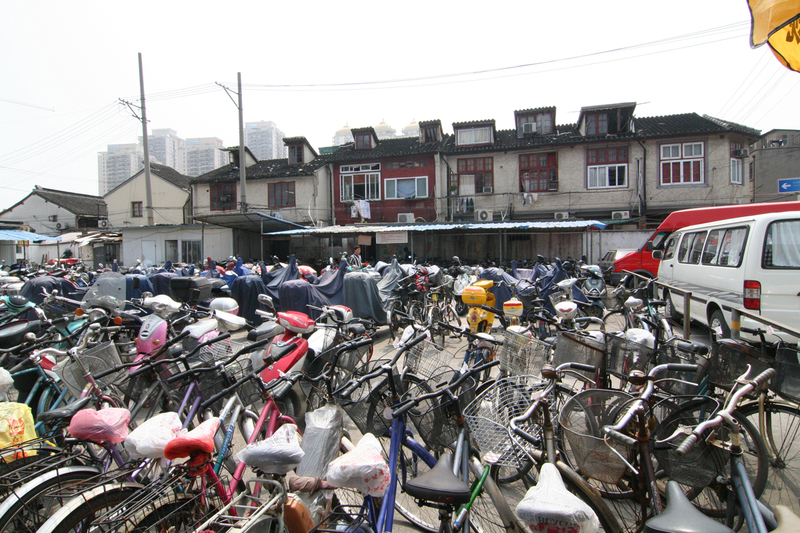 Younger Bulkoholics who visit Shanghai today will be surprised by our photographs of the Shanghai skyline in 2004 and 2007. 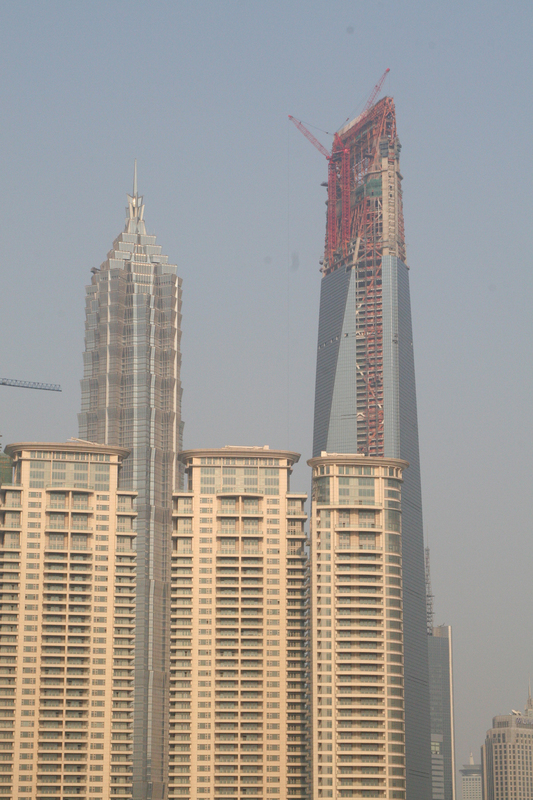 Quite a bit has changed in the last 12 years. 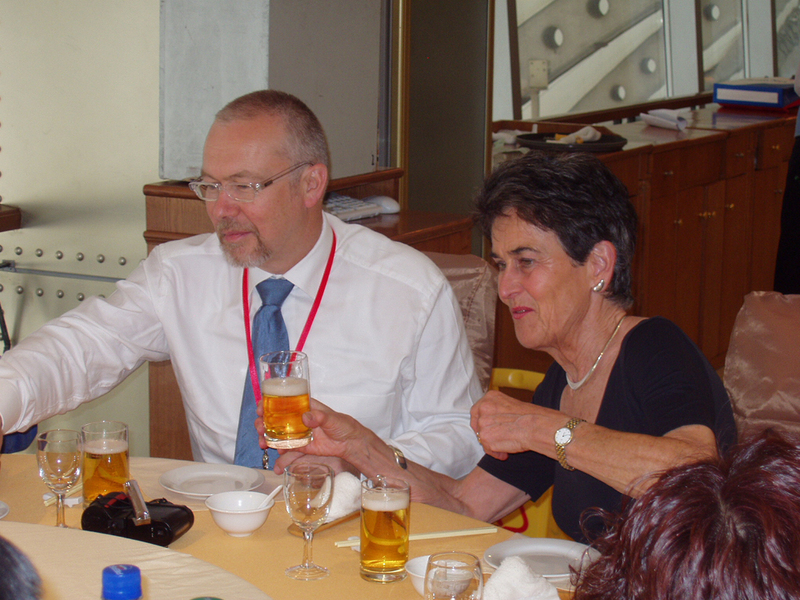 Jochen Baumgartner, Director, DSIV Germany, explaining “singing bowl”. 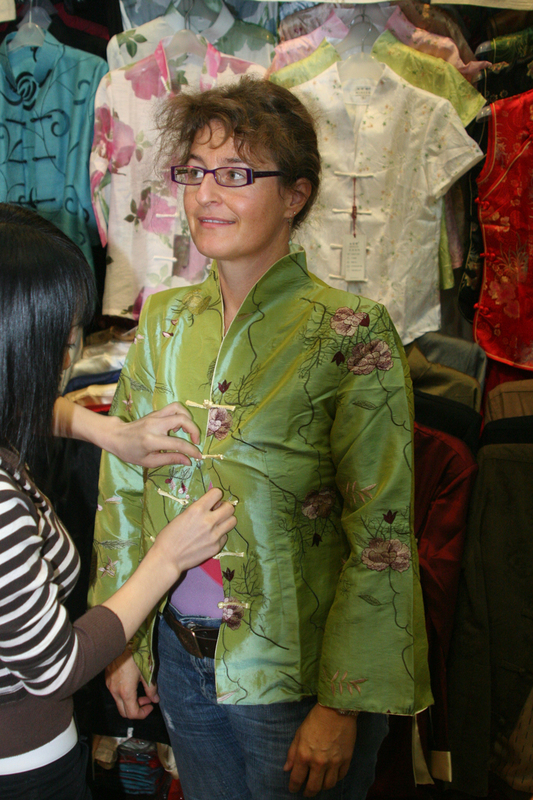 Perhaps this one looks better? 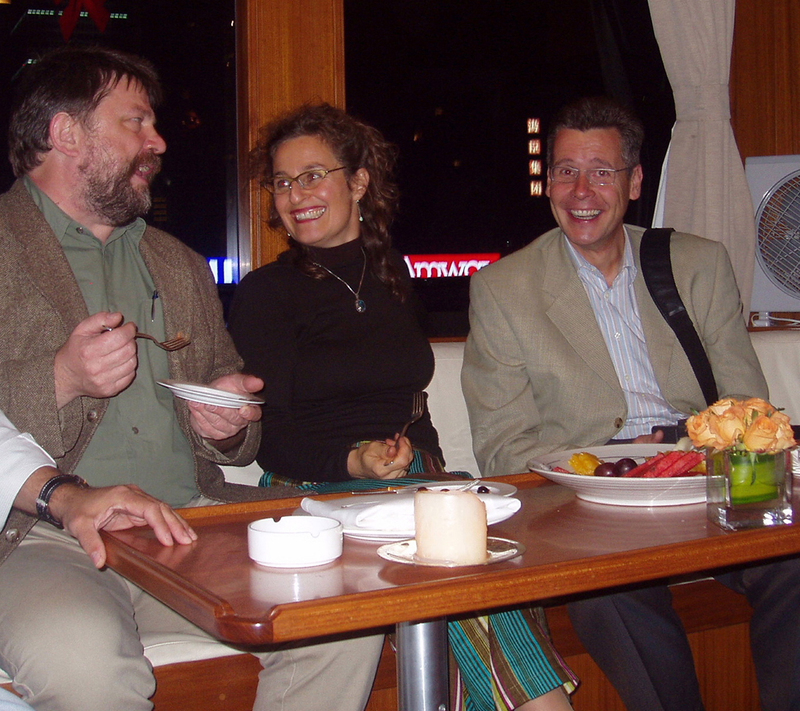 Everybody seems happy. 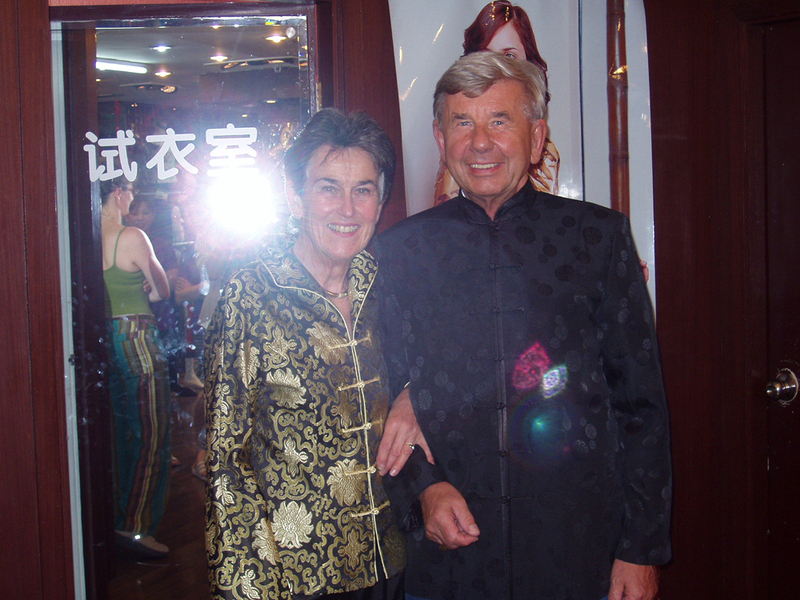 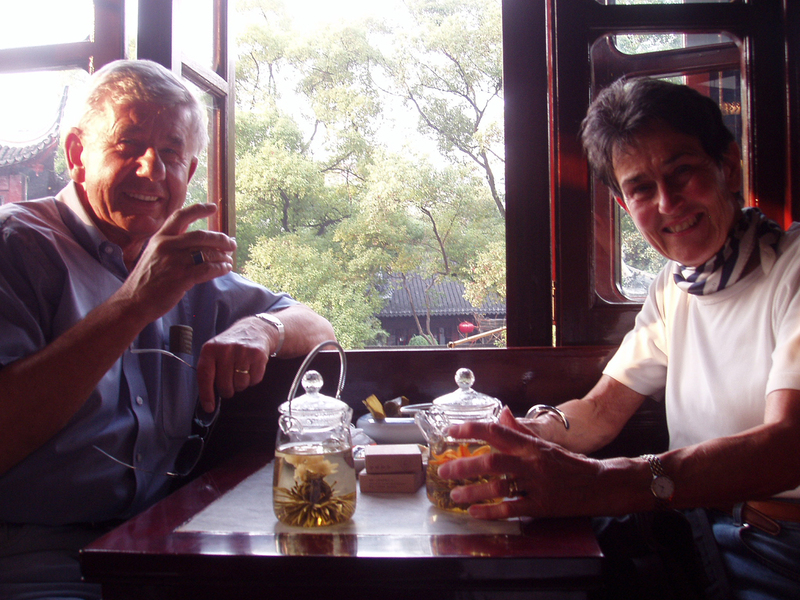 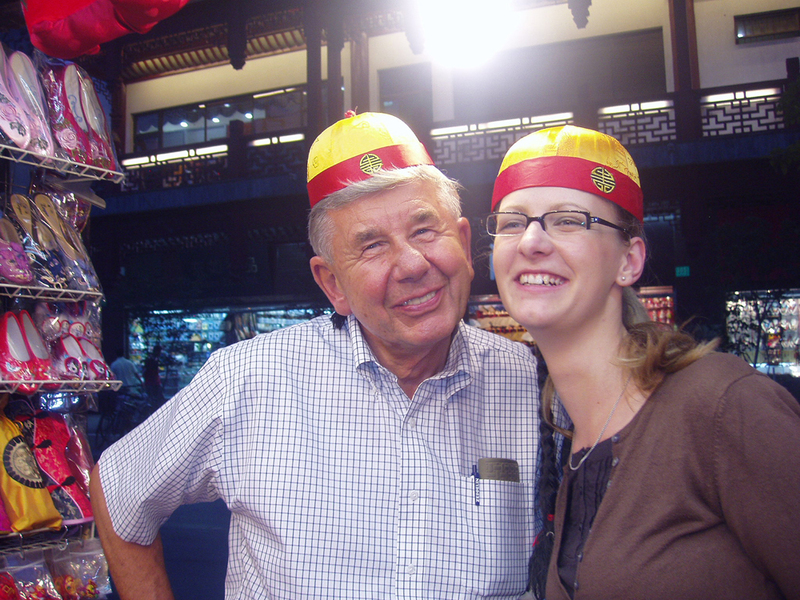 Jill and Dieter Blaufelder. 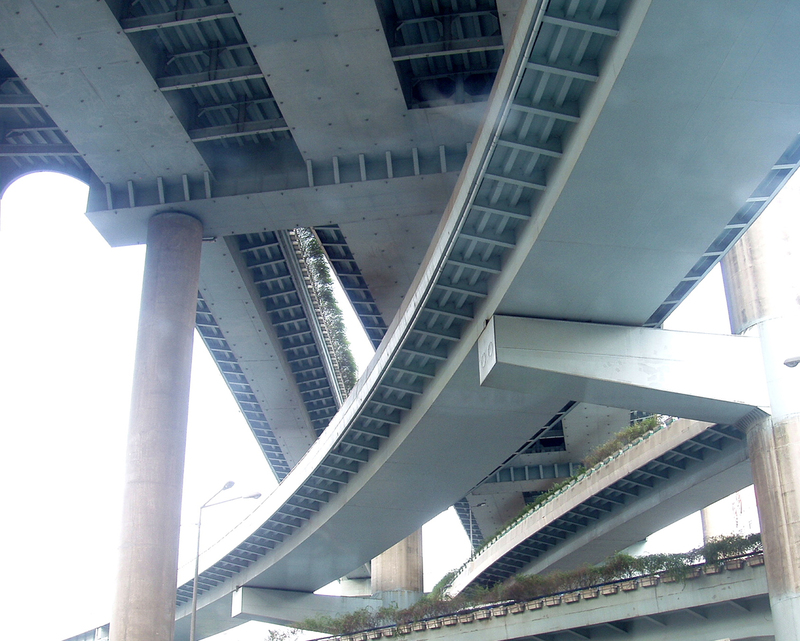 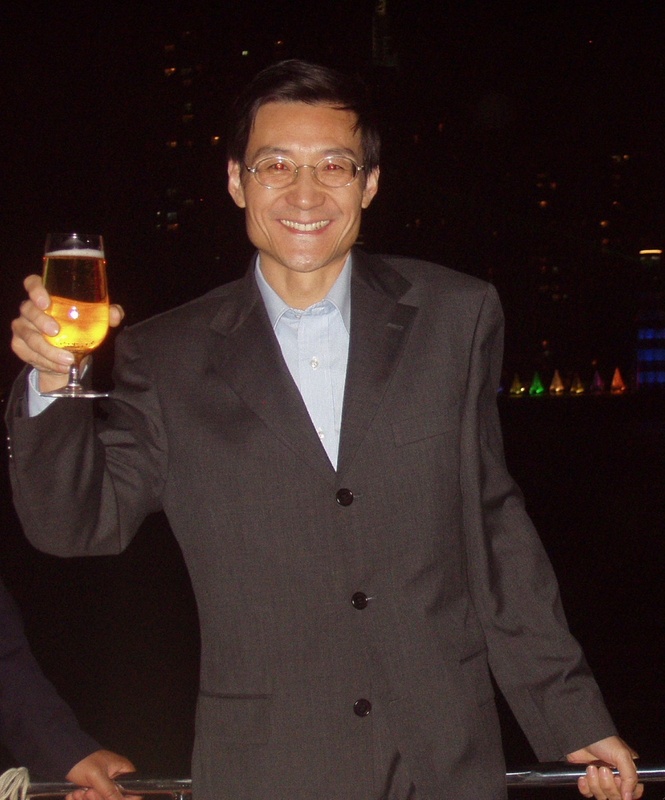 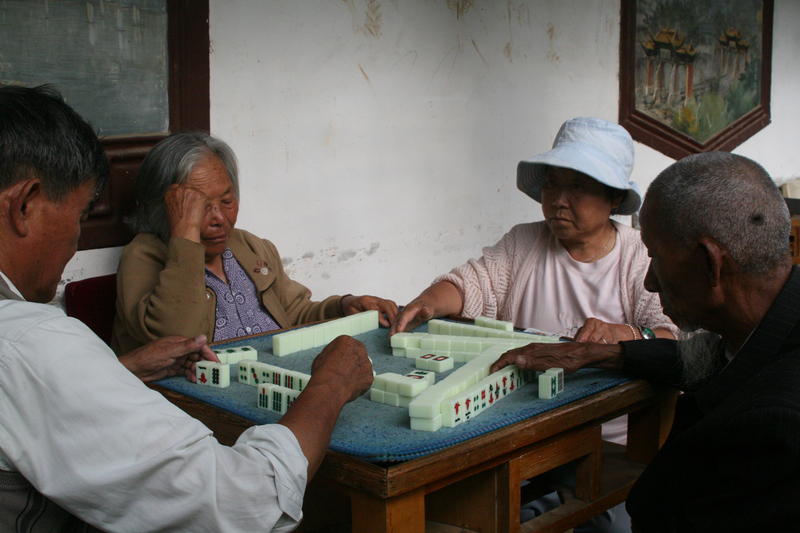 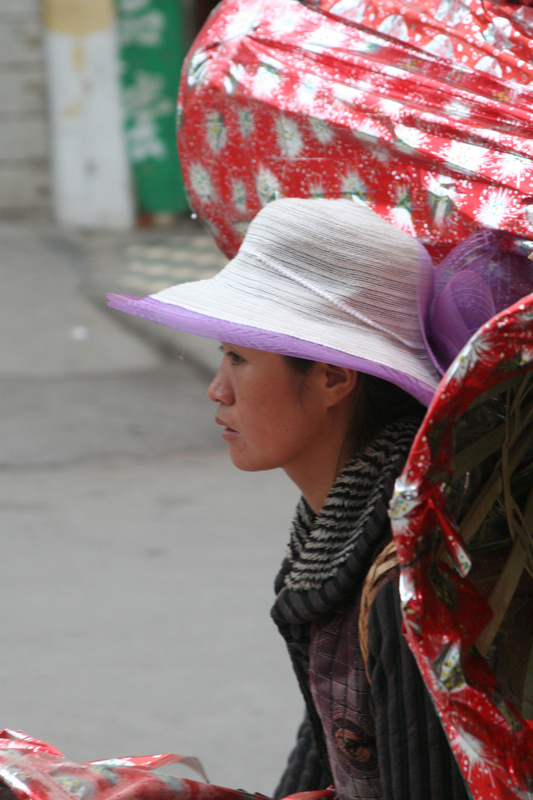 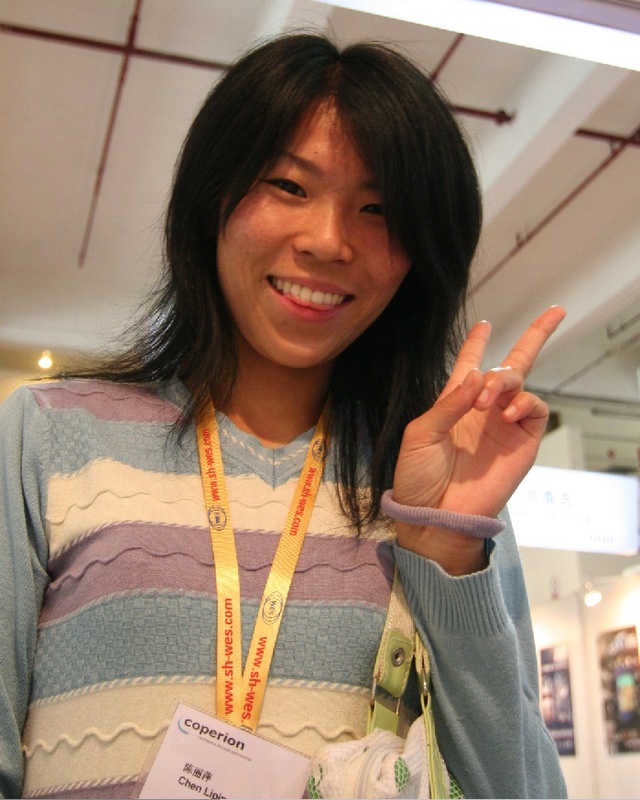 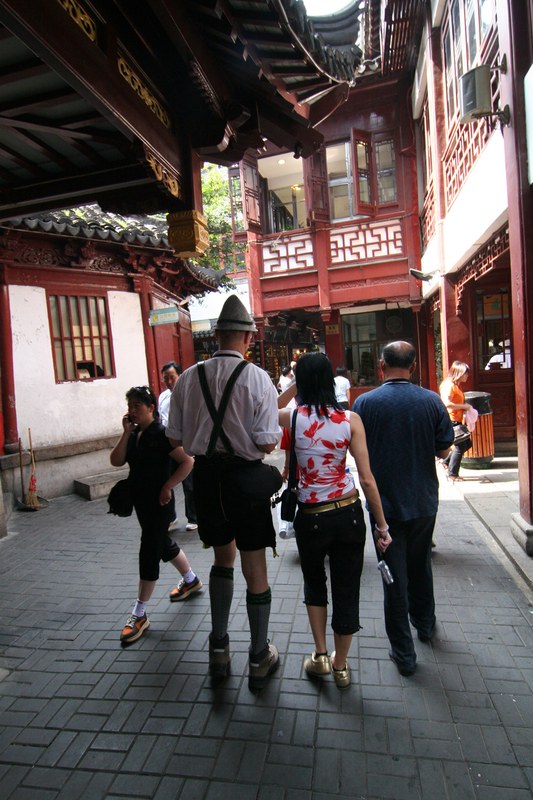 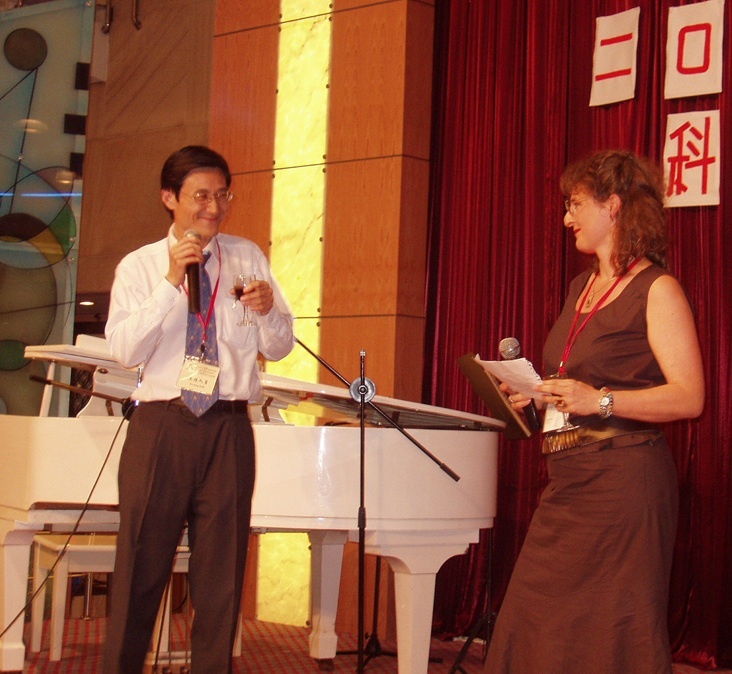 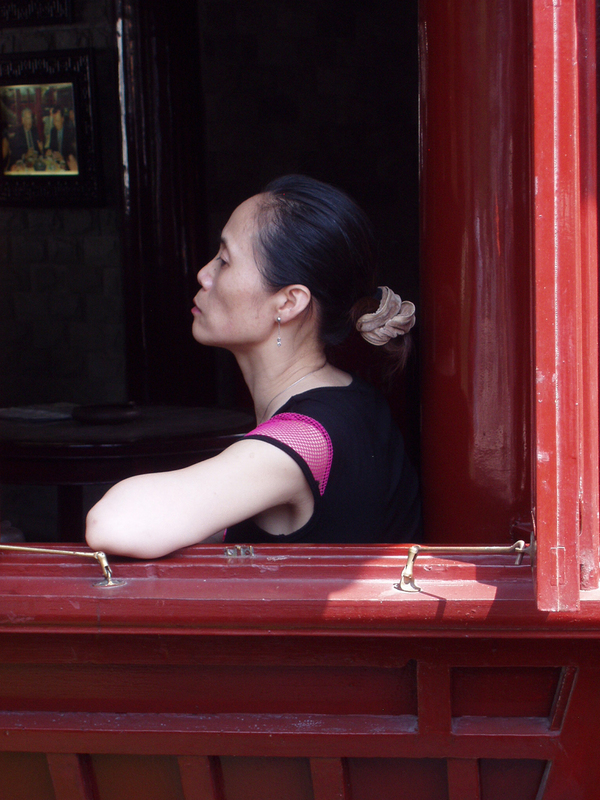 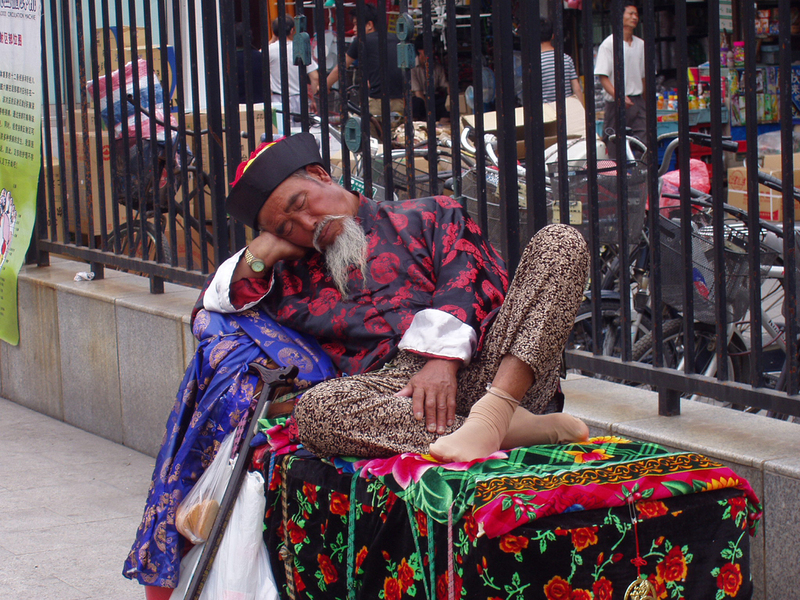 and thank you, Xing Lan for a few great exhibitions and conferences…Cheers!